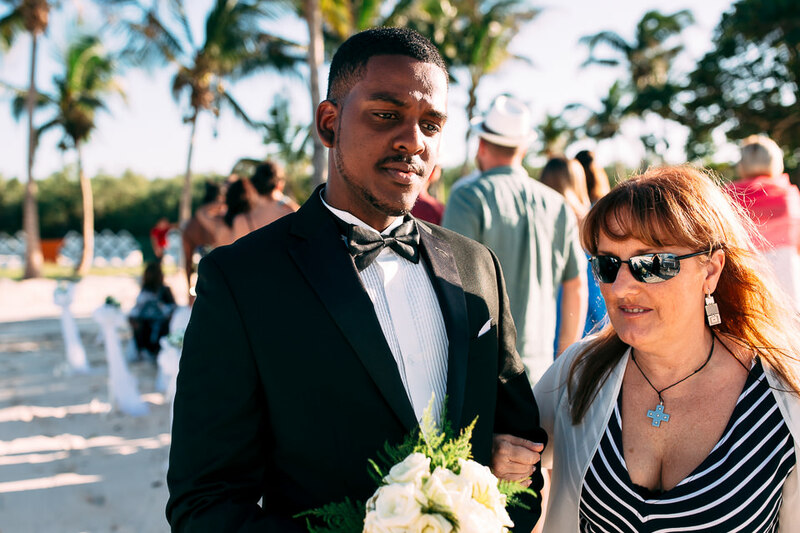 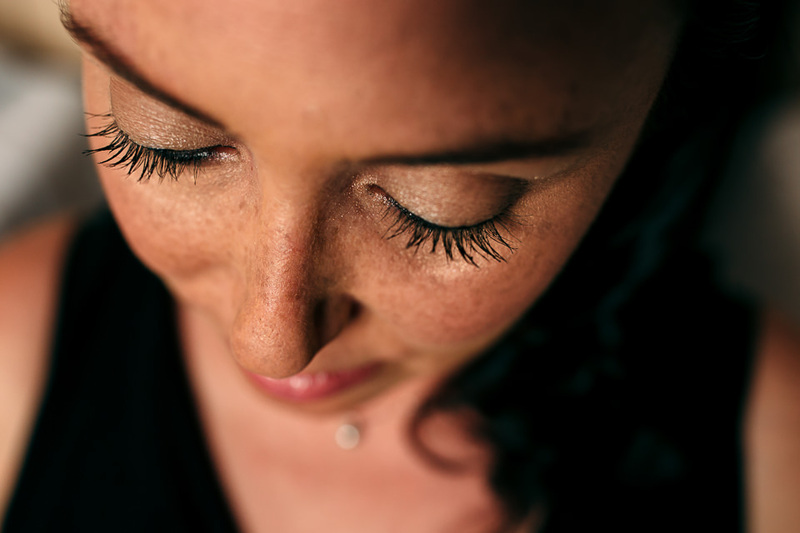 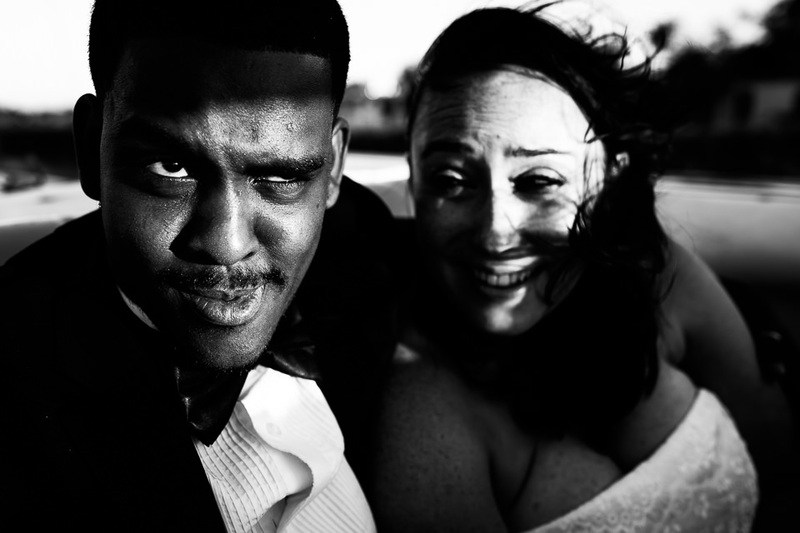 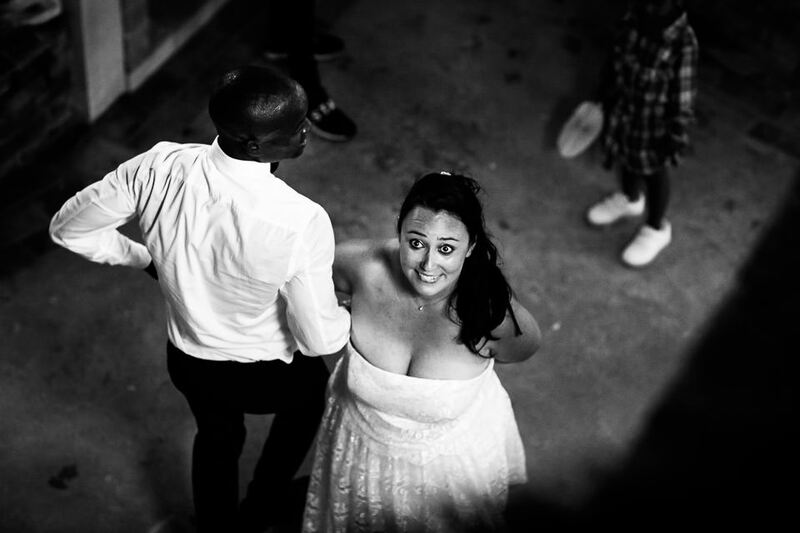 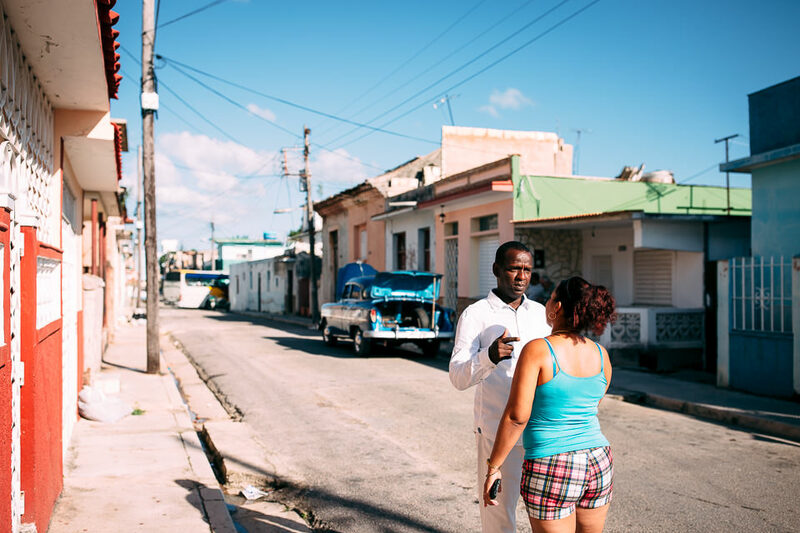 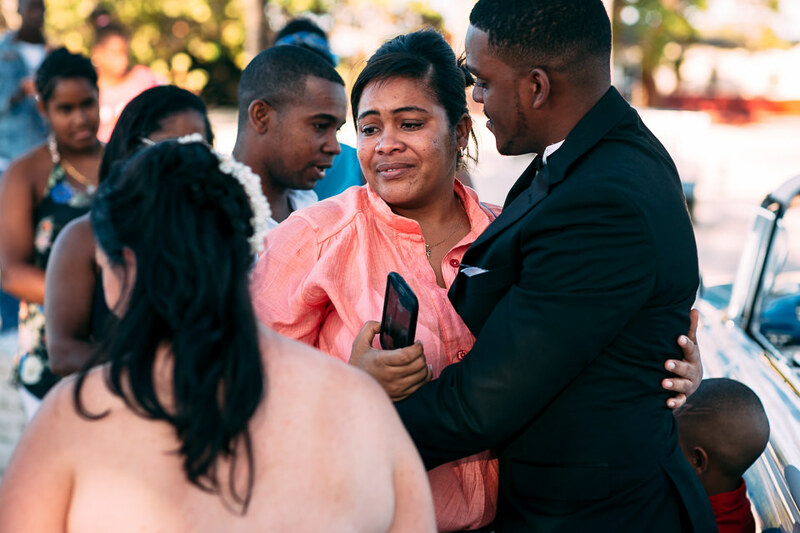 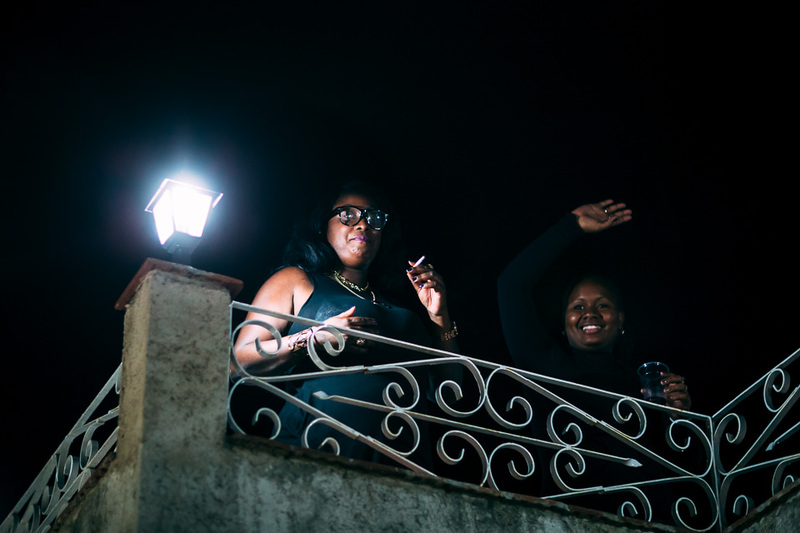 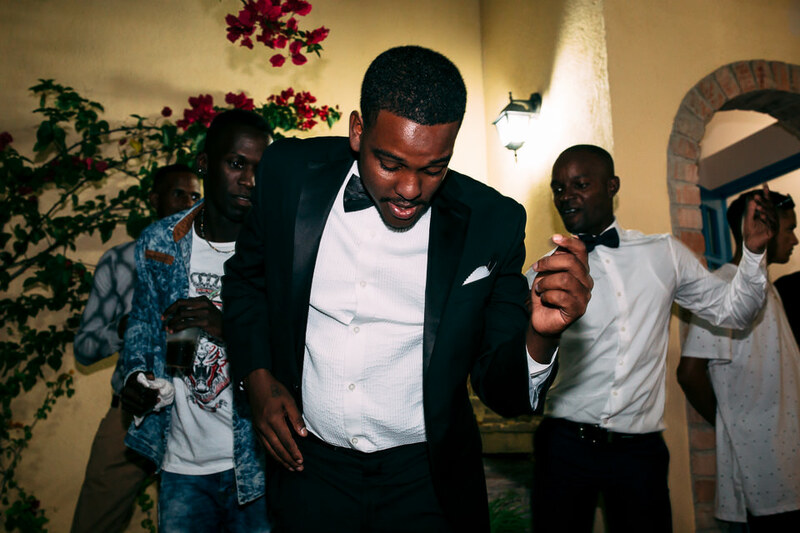 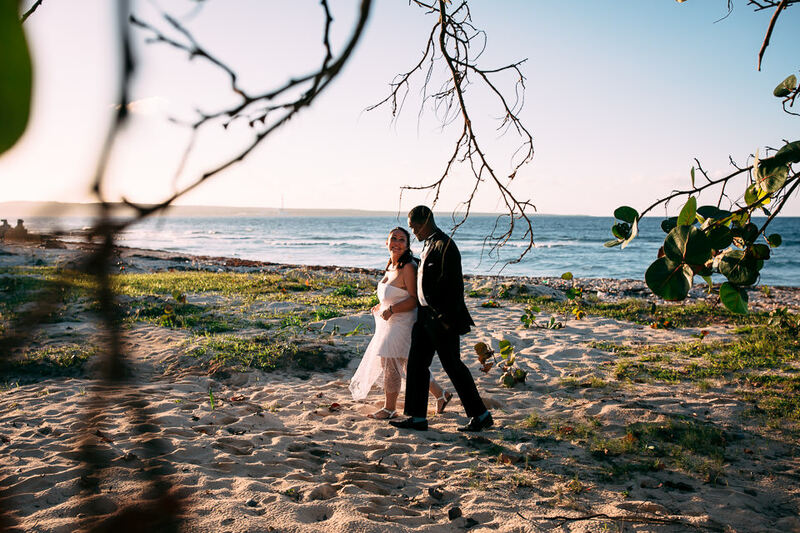 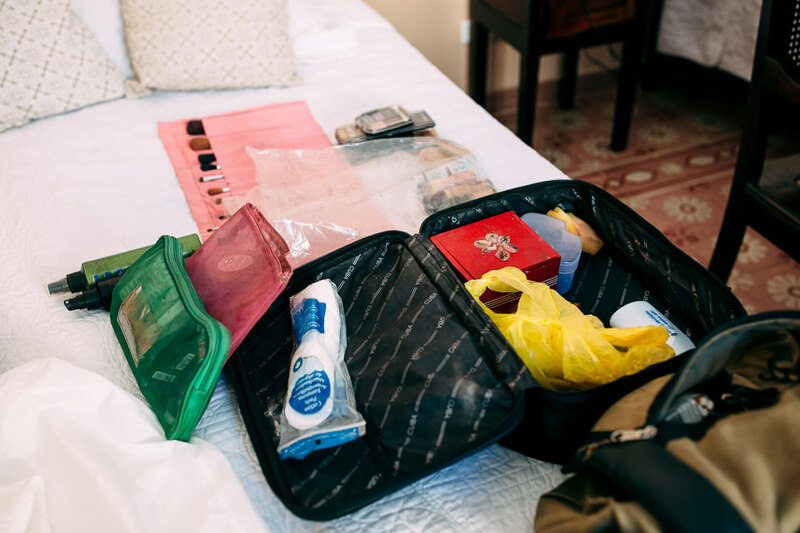 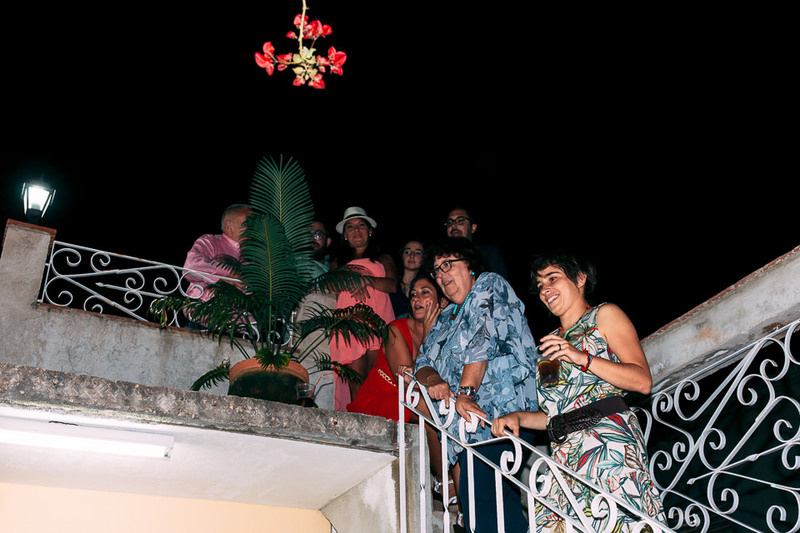 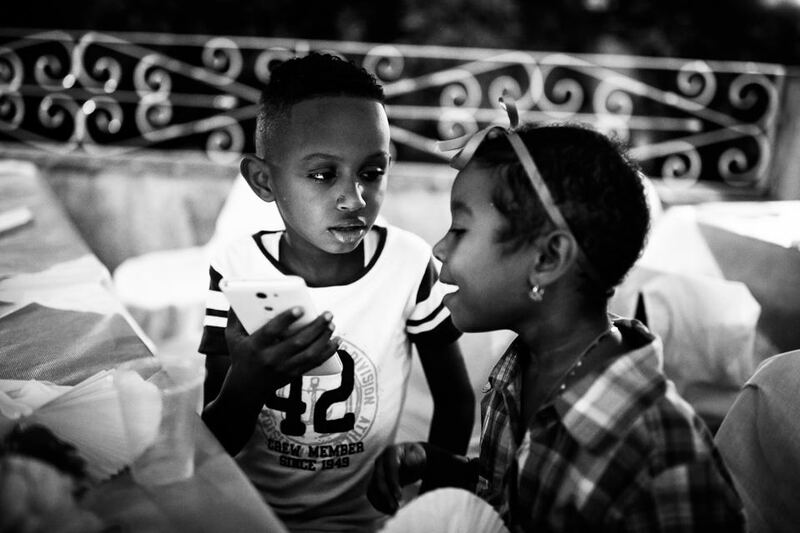 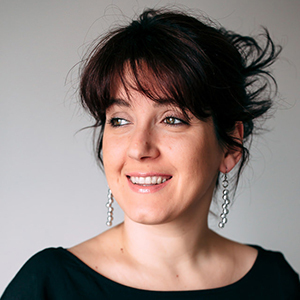 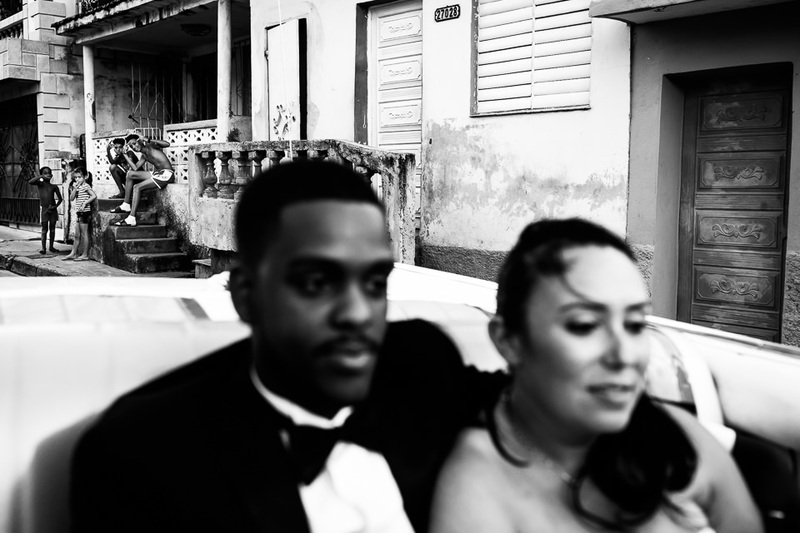 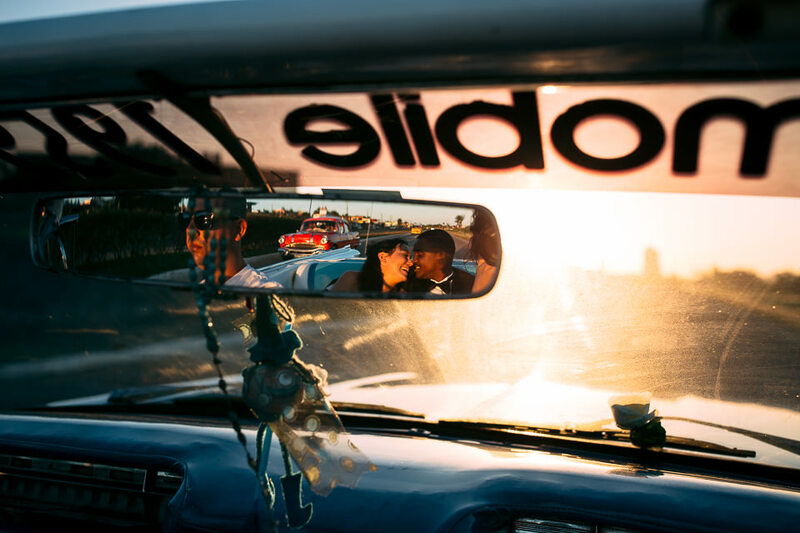 SILVIA E YOASMY, DESTINATION WEDDING A MATANZAS, CUBA. 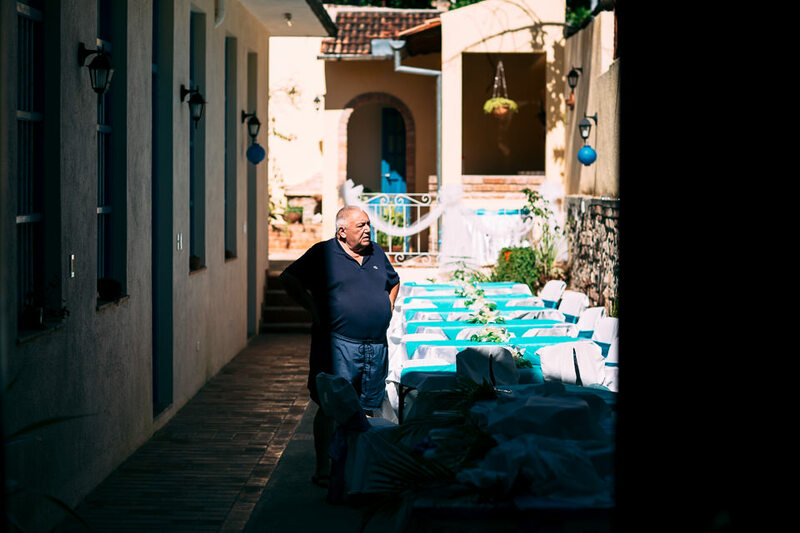 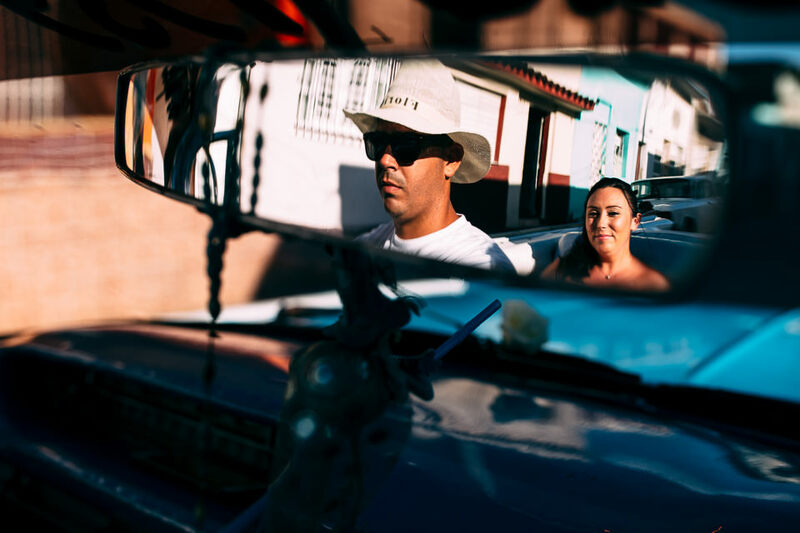 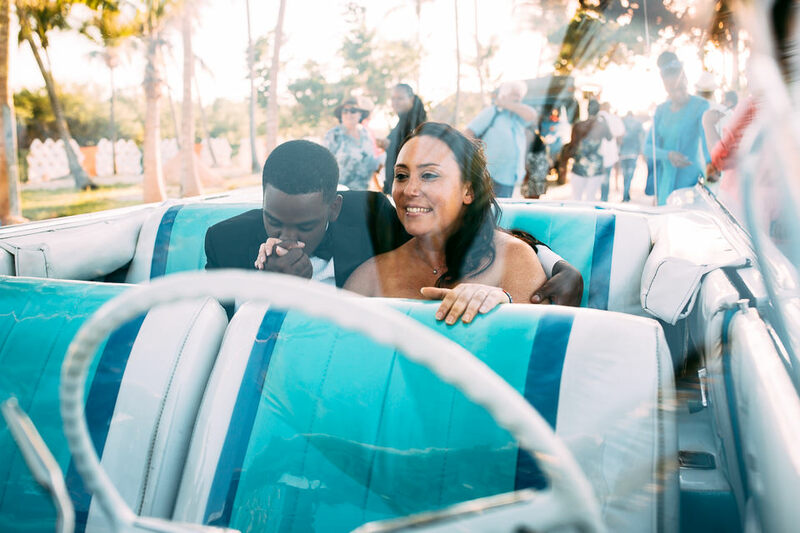 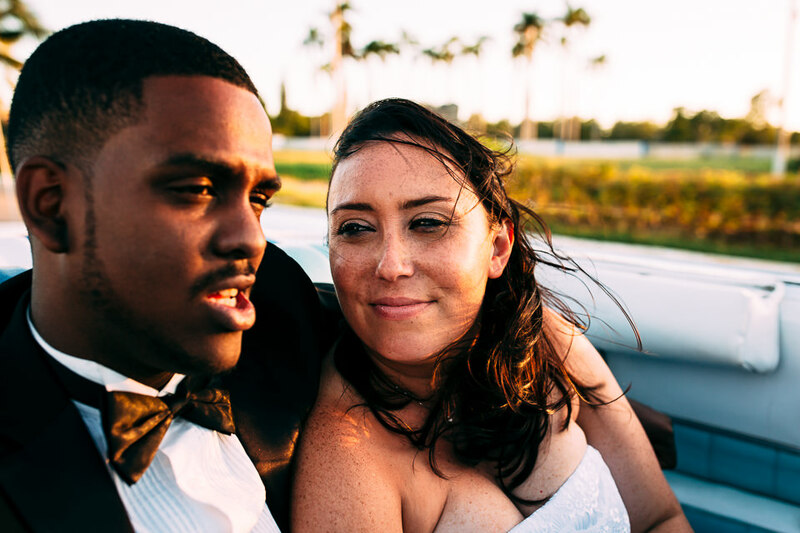 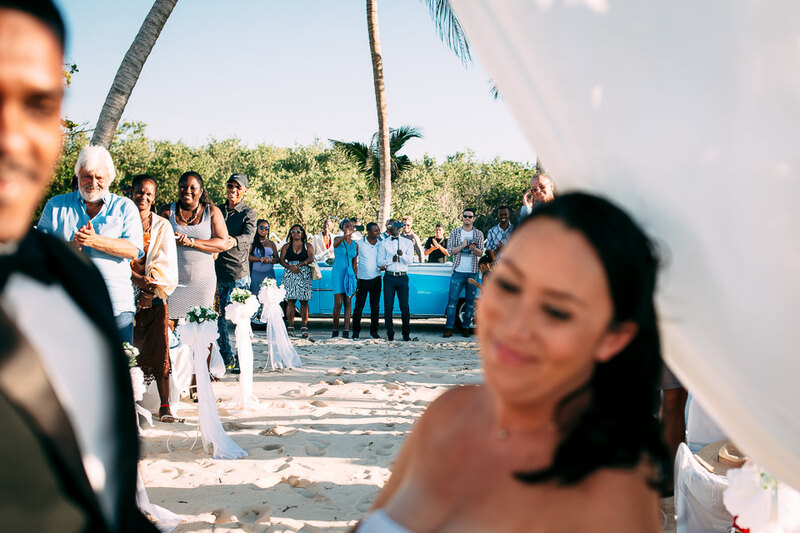 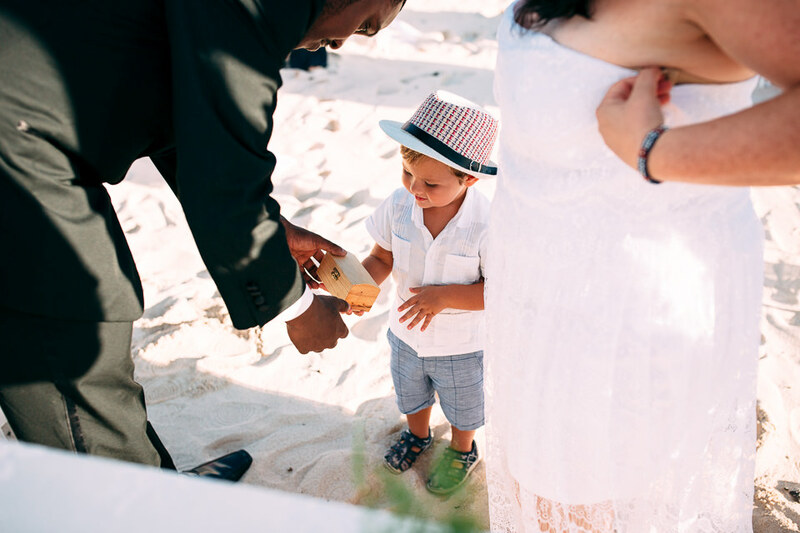 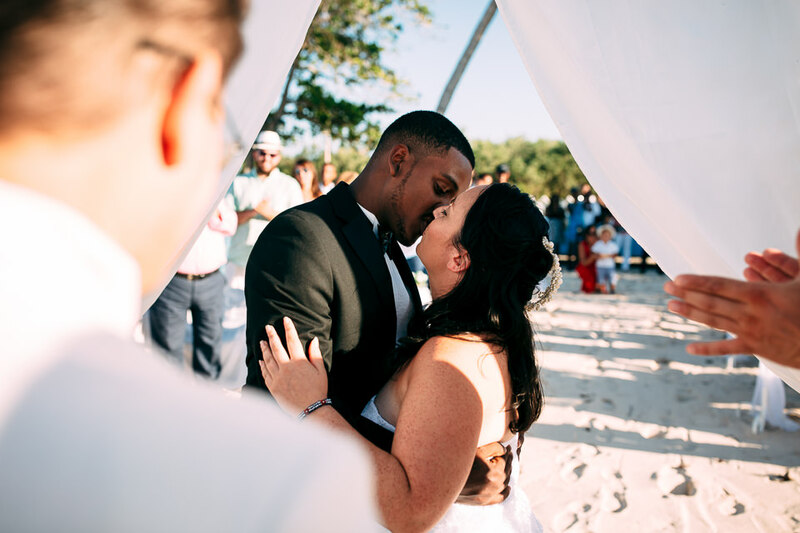 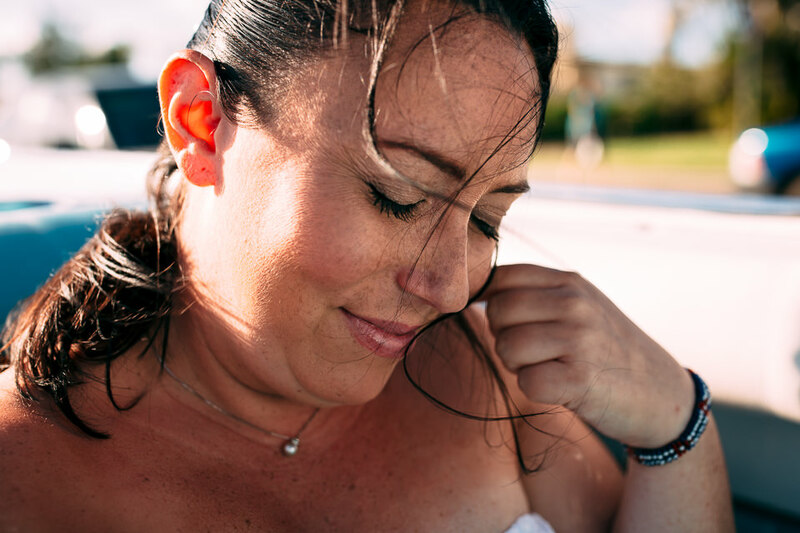 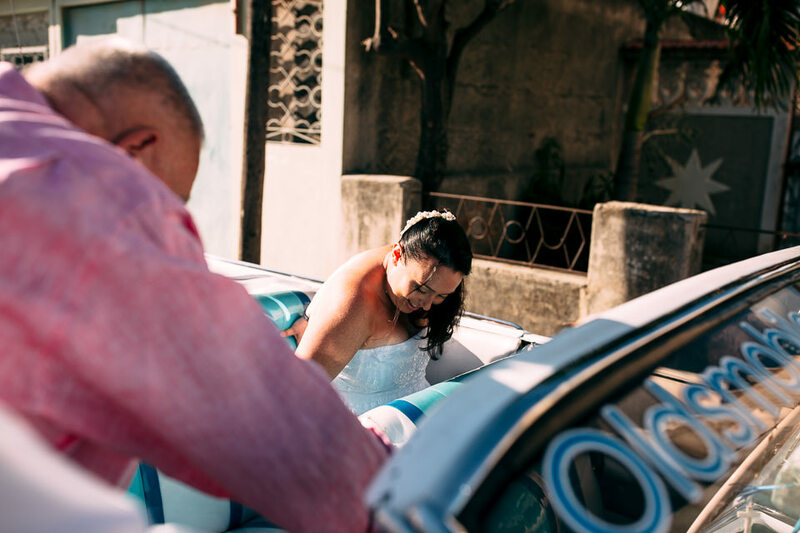 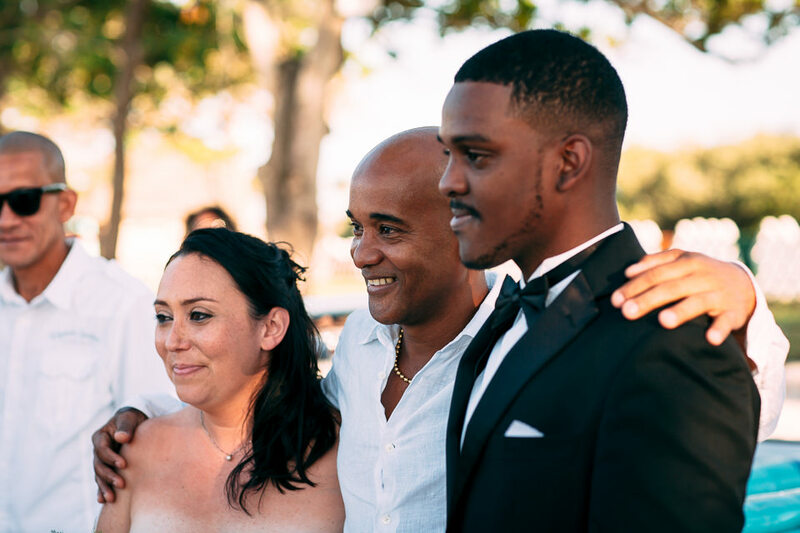 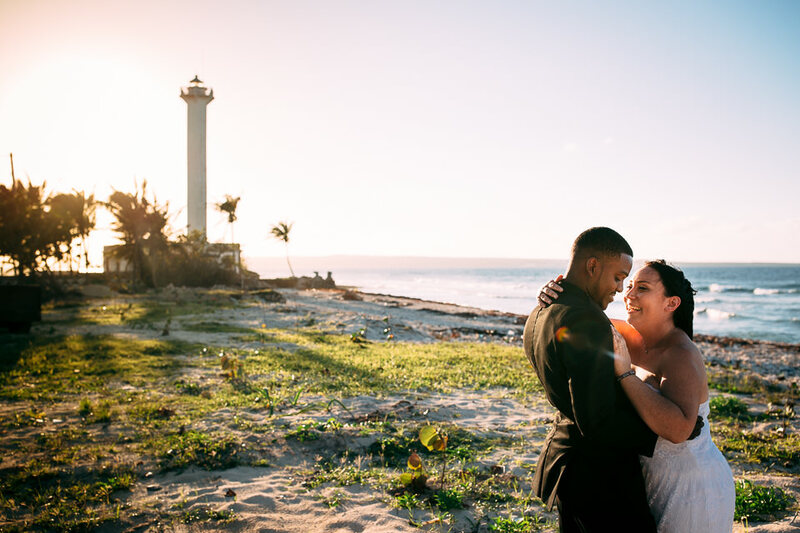 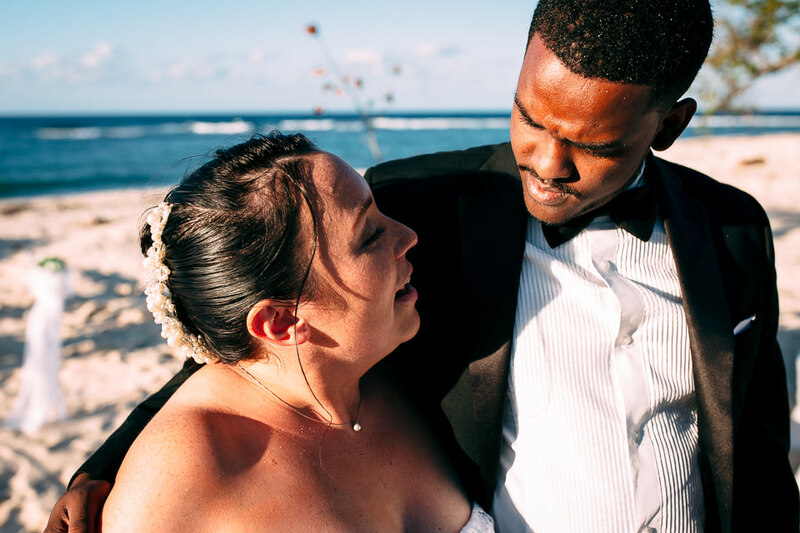 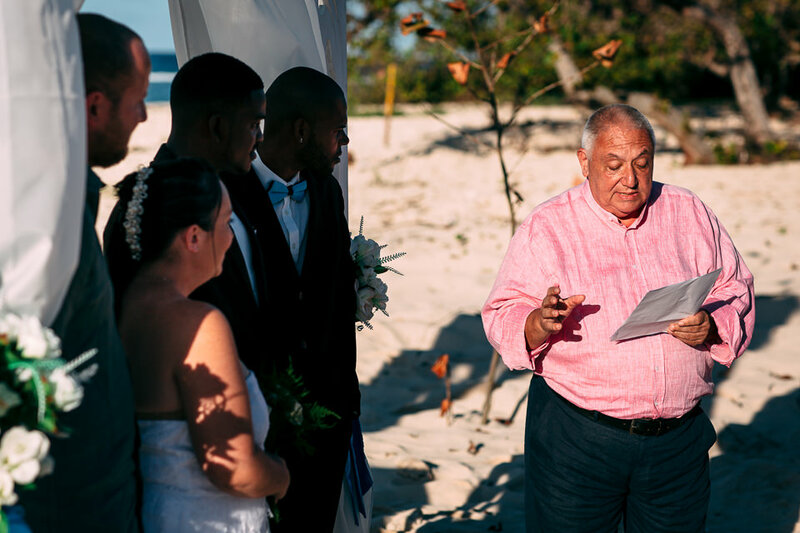 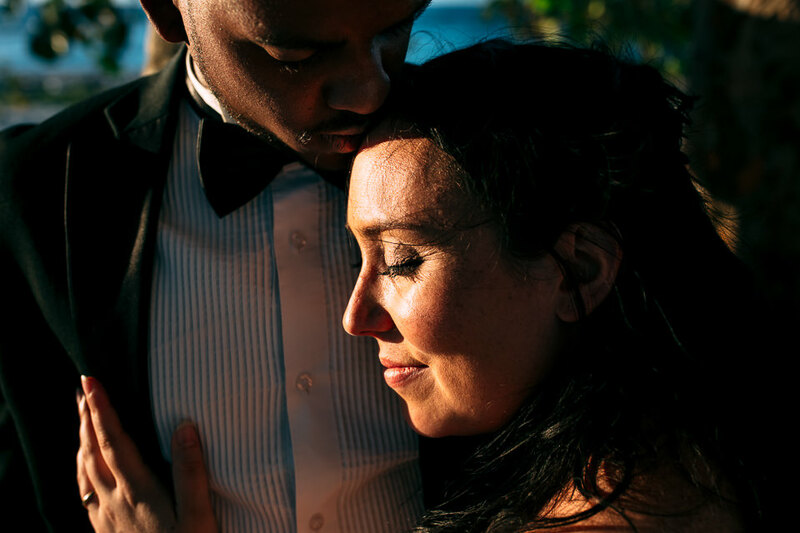 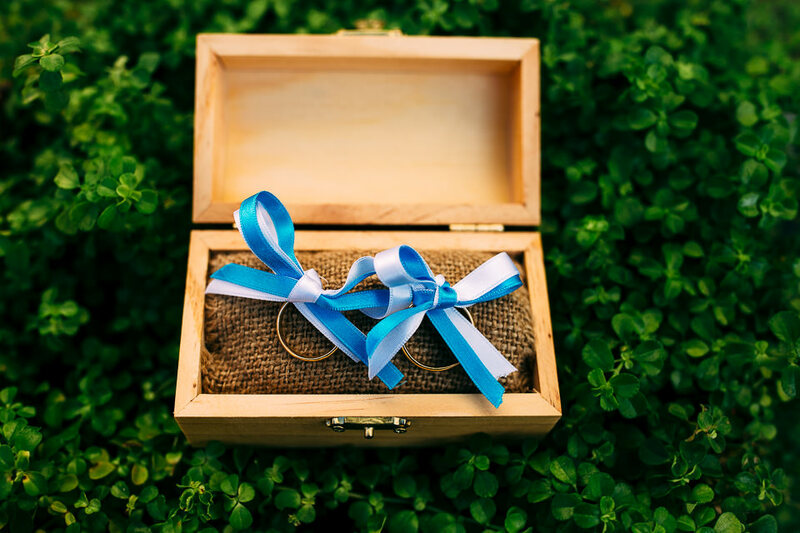 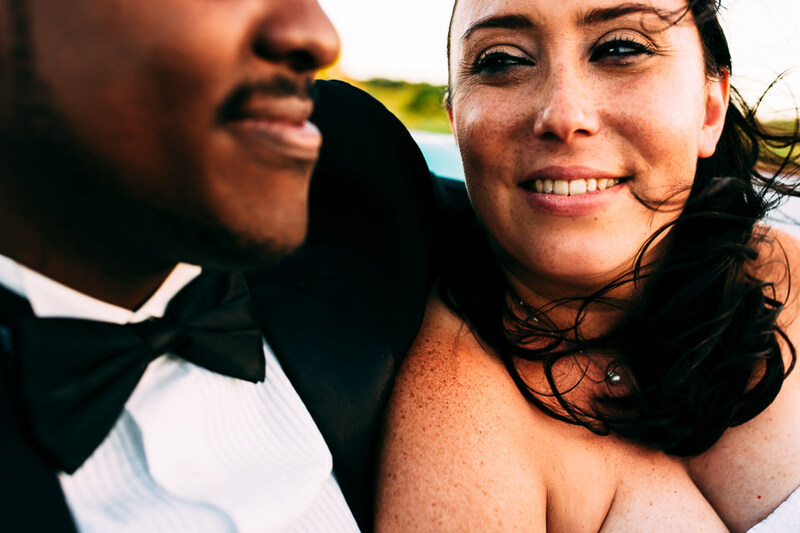 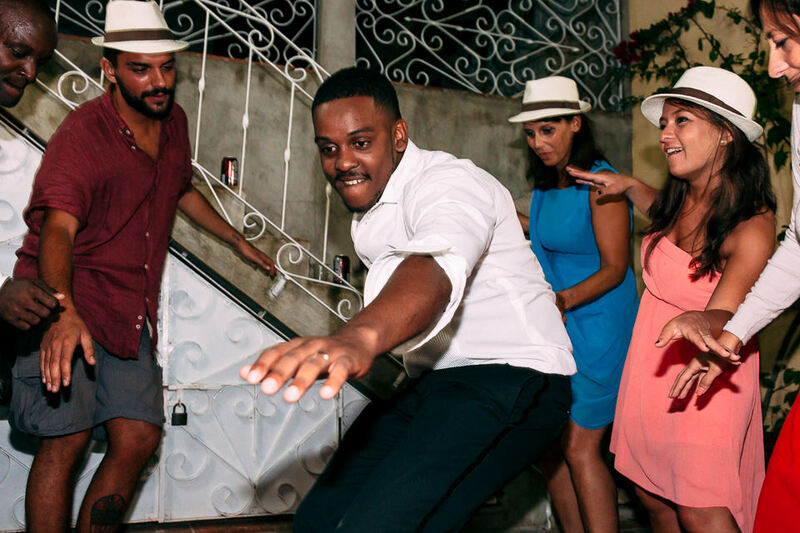 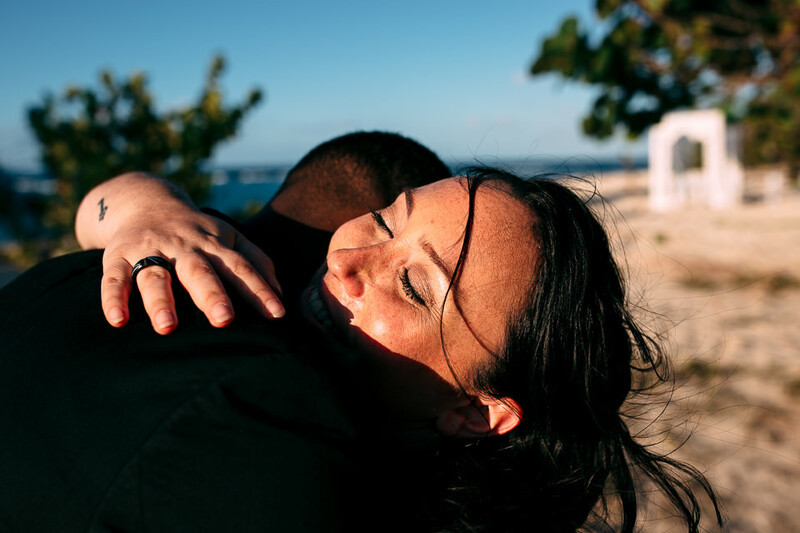 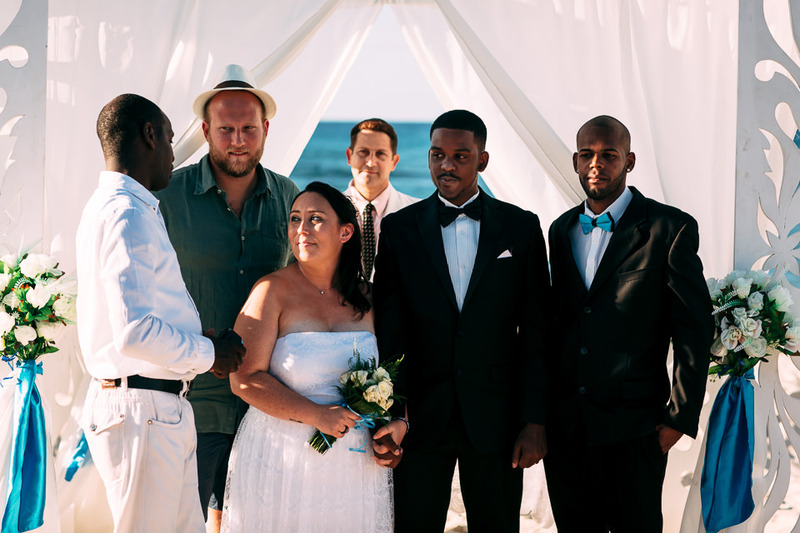 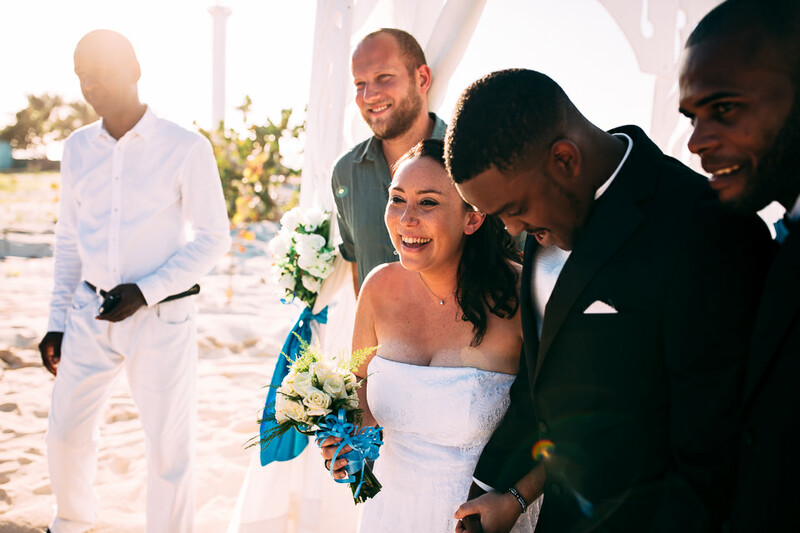 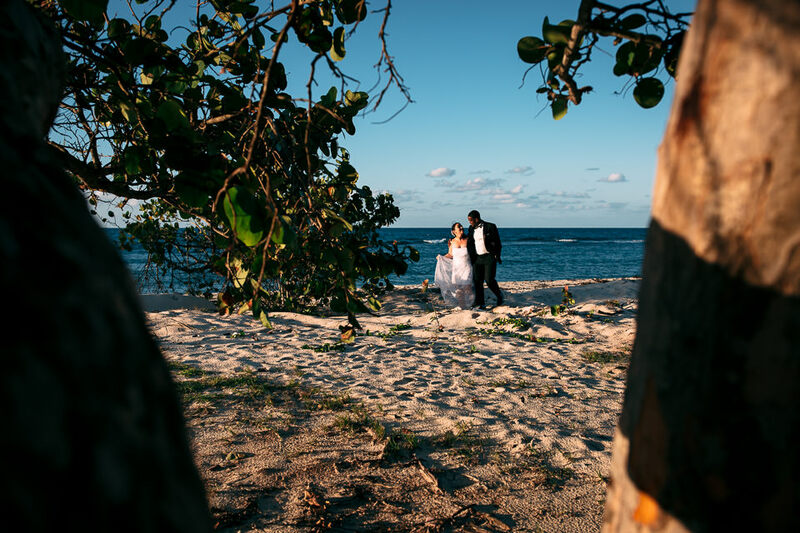 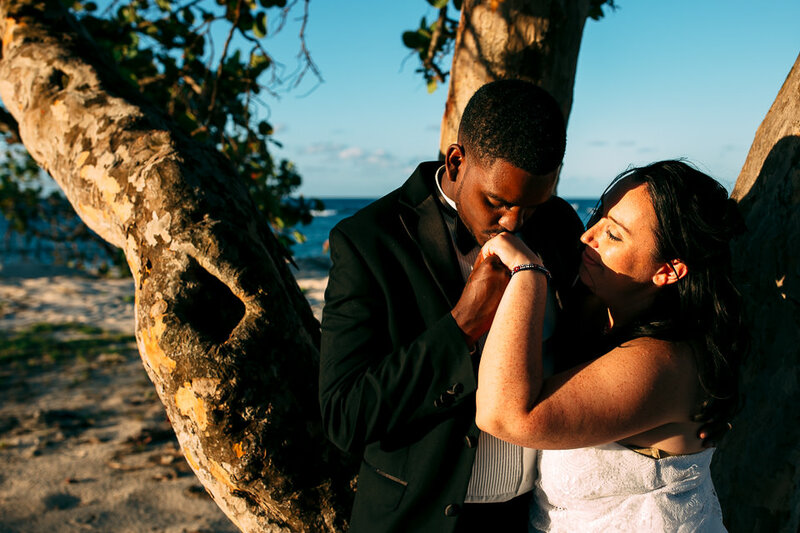 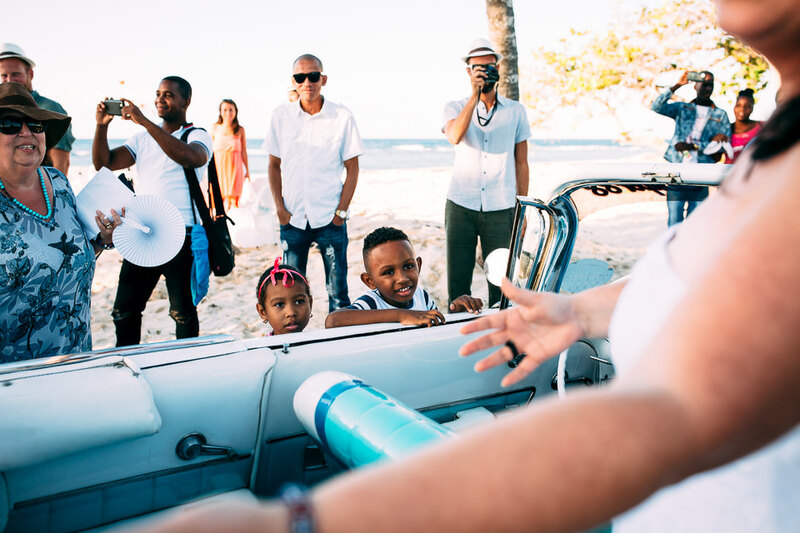 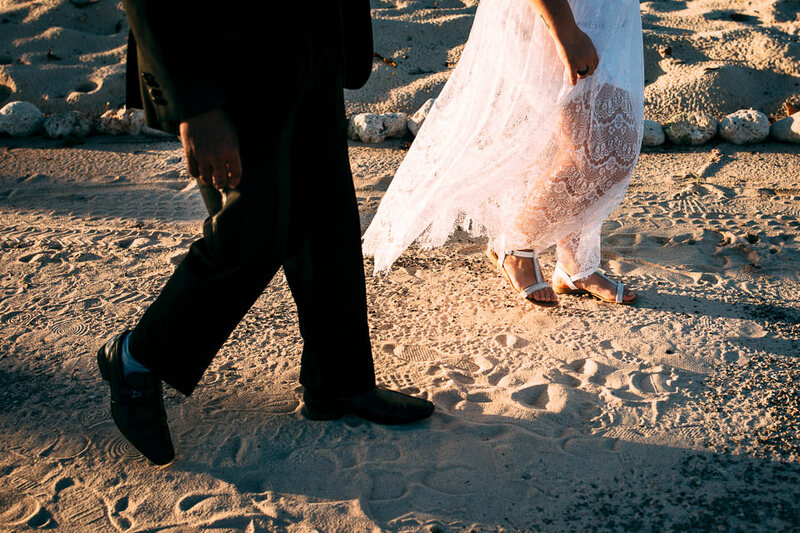 Silvia and Yoasmi’s wedding was just like a dive into the breathtaking, crystal-blue waters of Cuba. 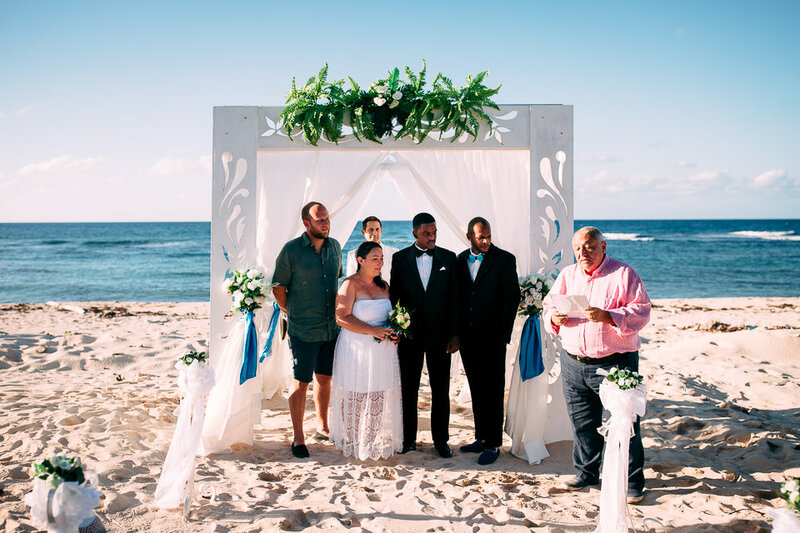 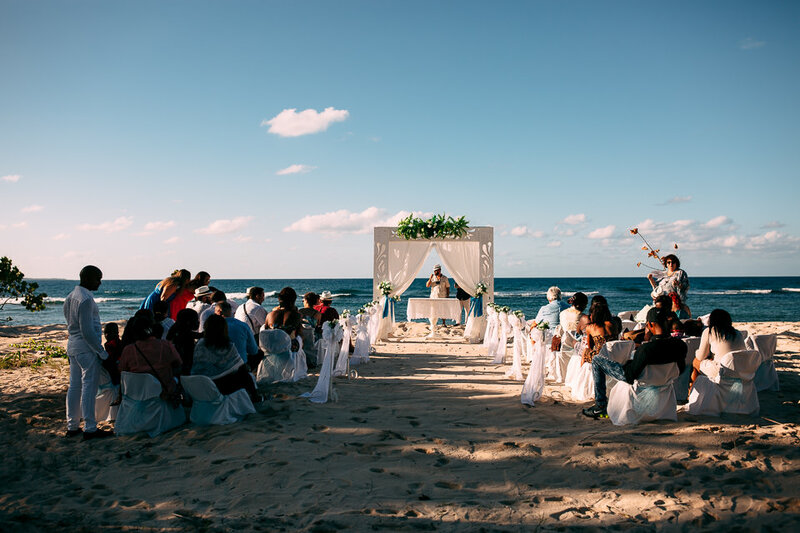 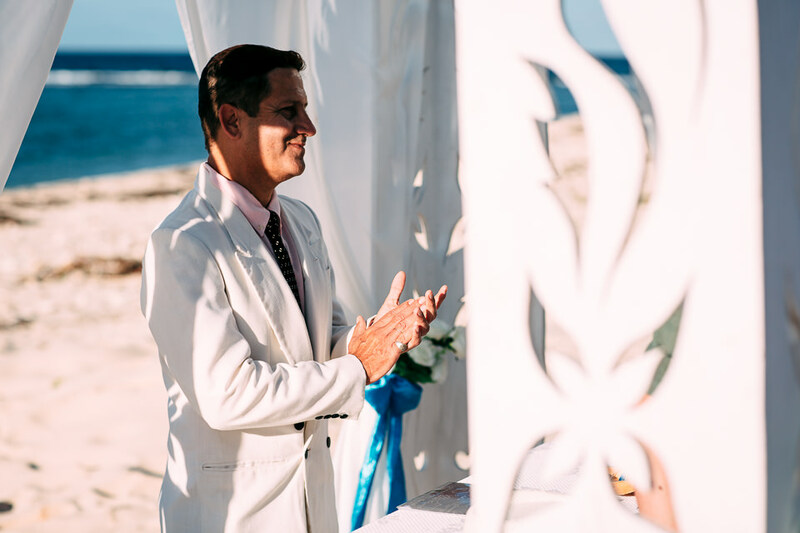 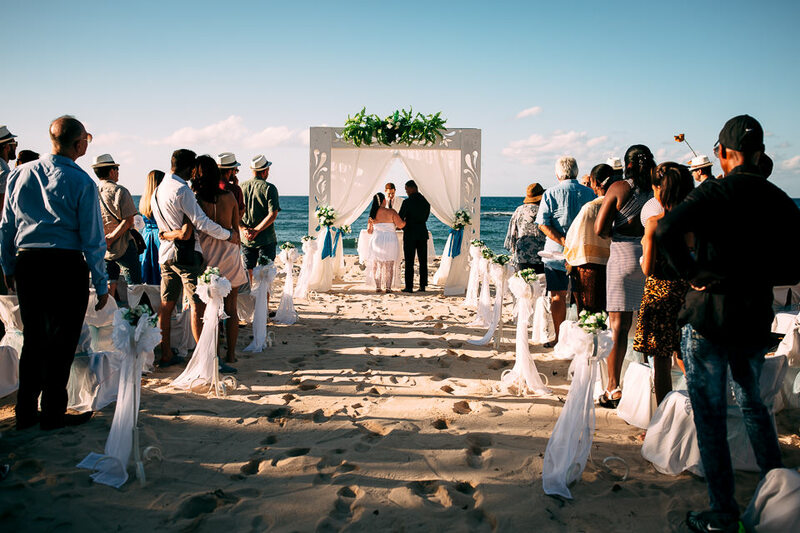 A destination wedding with unique emotions. 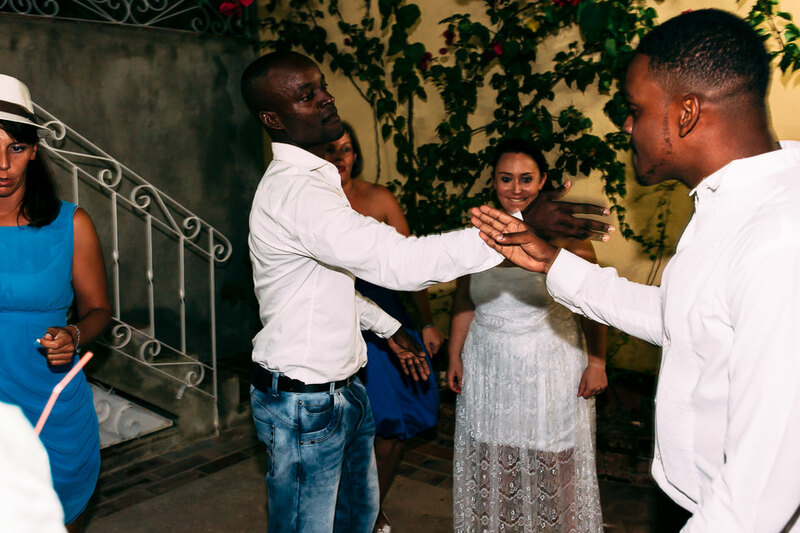 The preparations took place in the “casa particular” where Silvia and Yoasmi got to know each other: he was a dance instructor and she was designing a website. 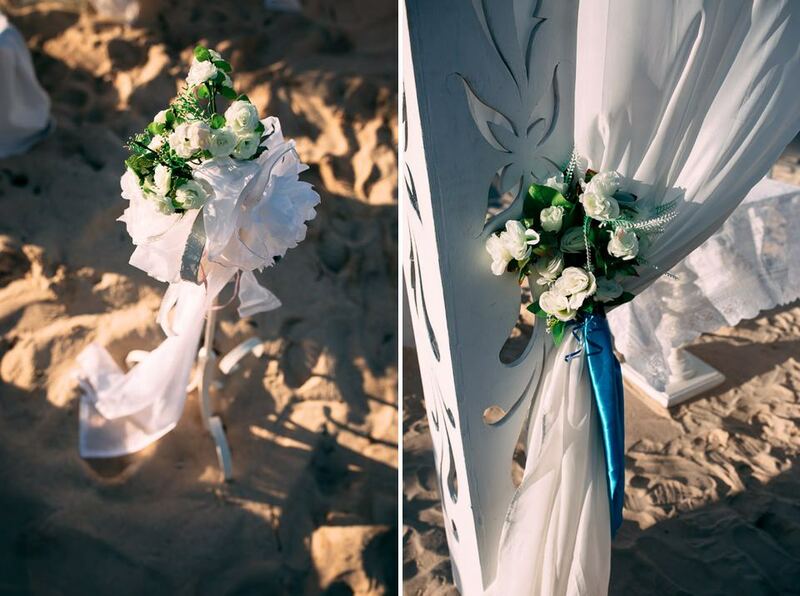 And soon love blossomed. 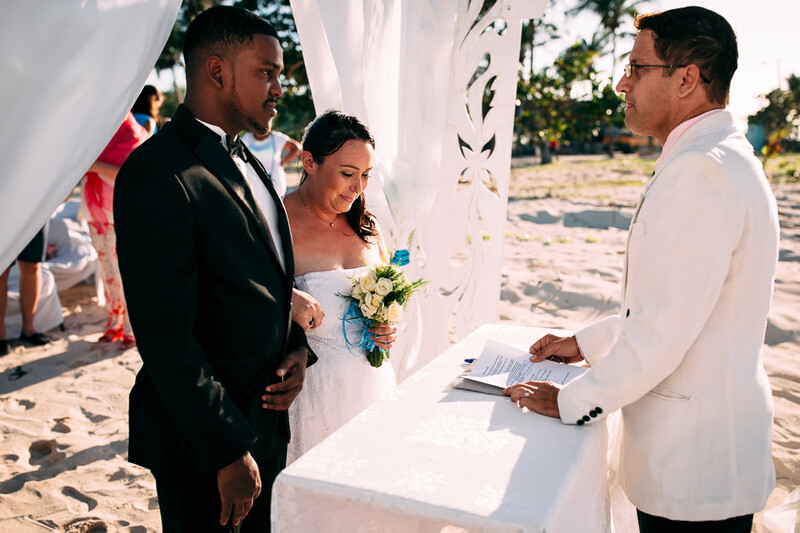 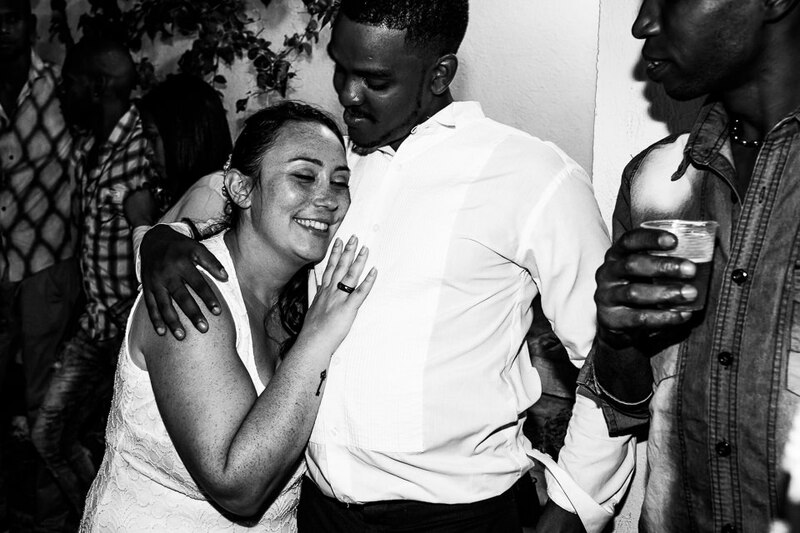 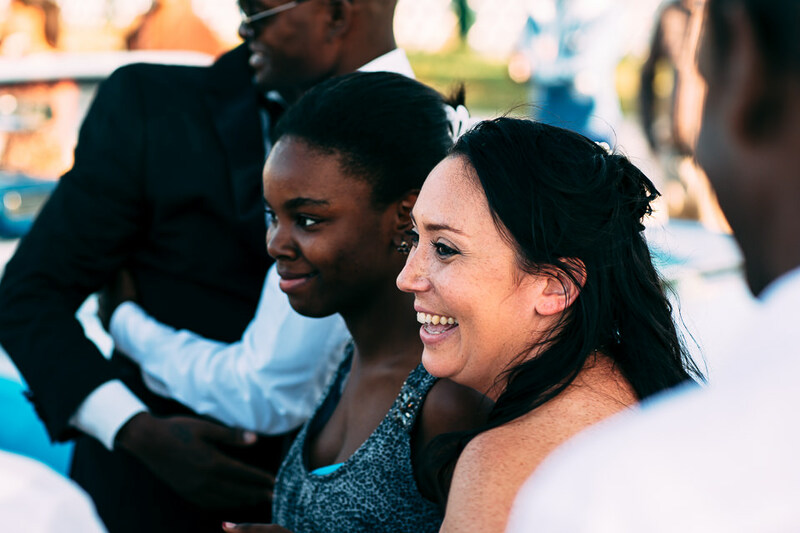 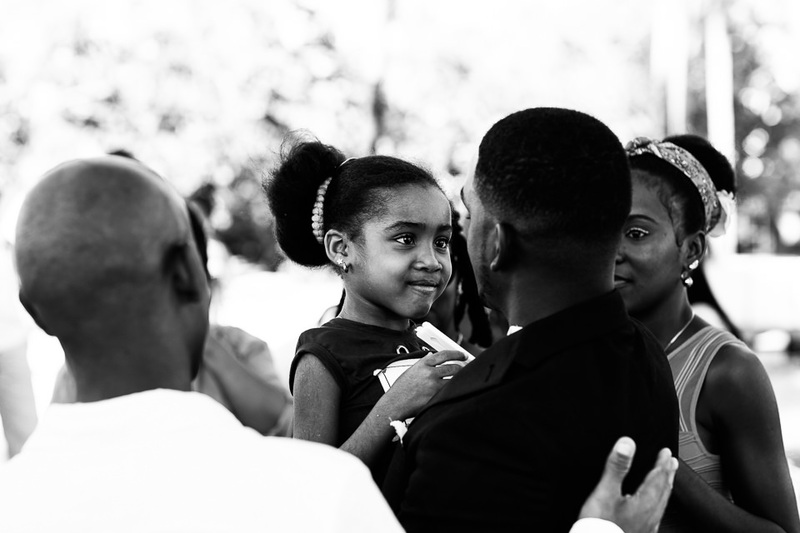 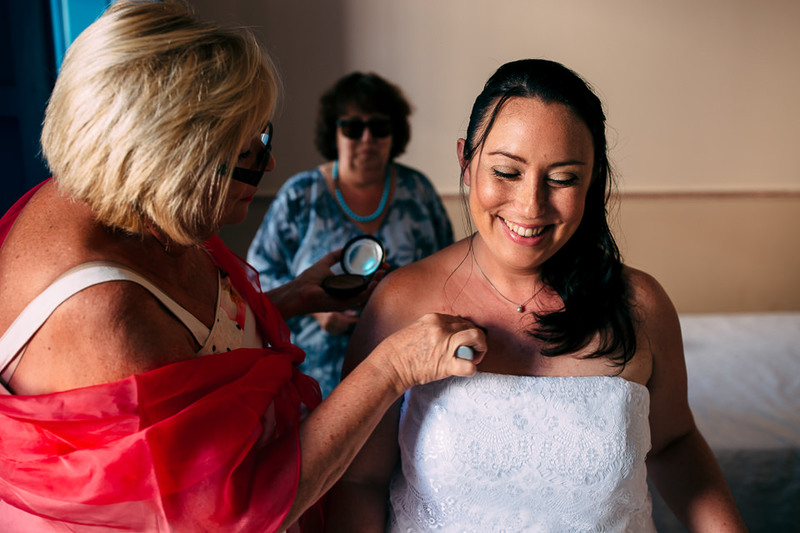 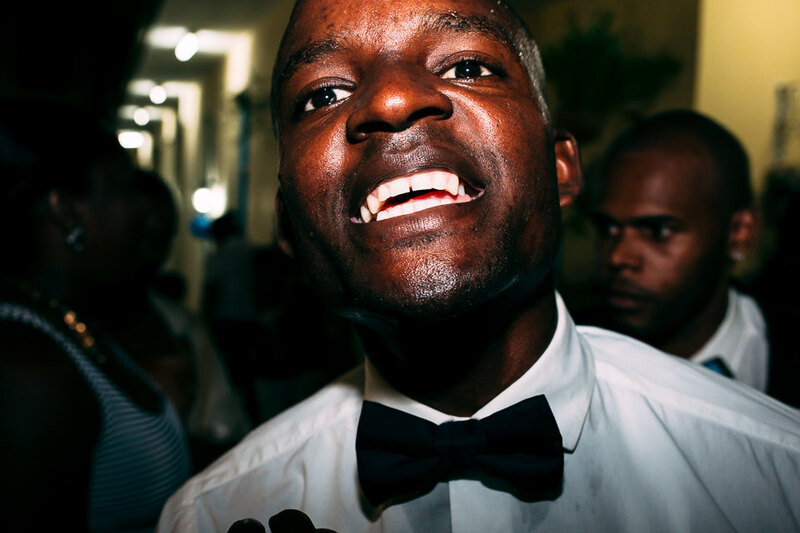 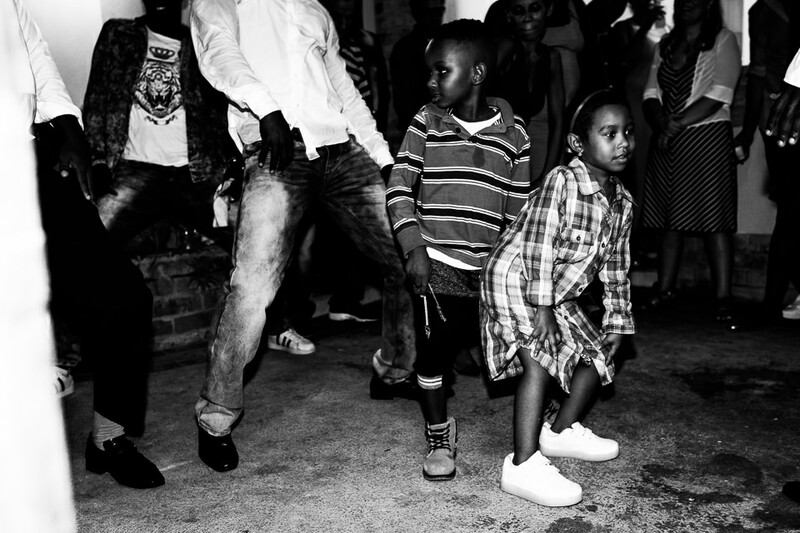 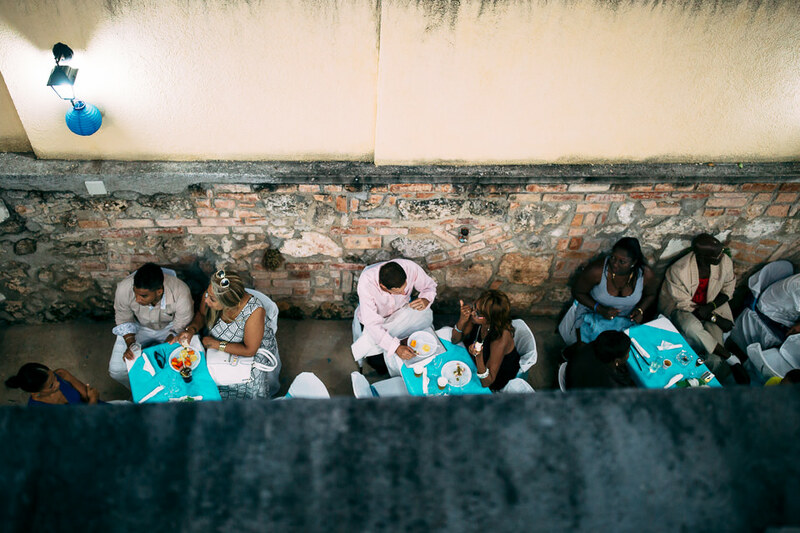 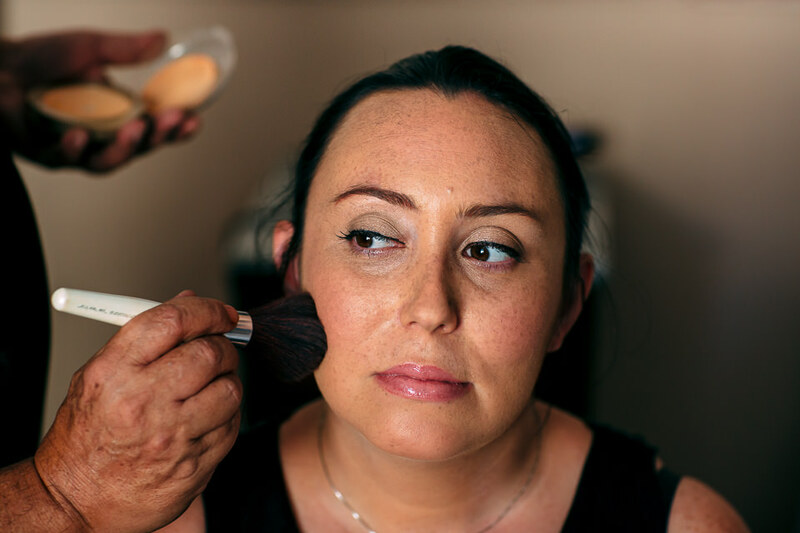 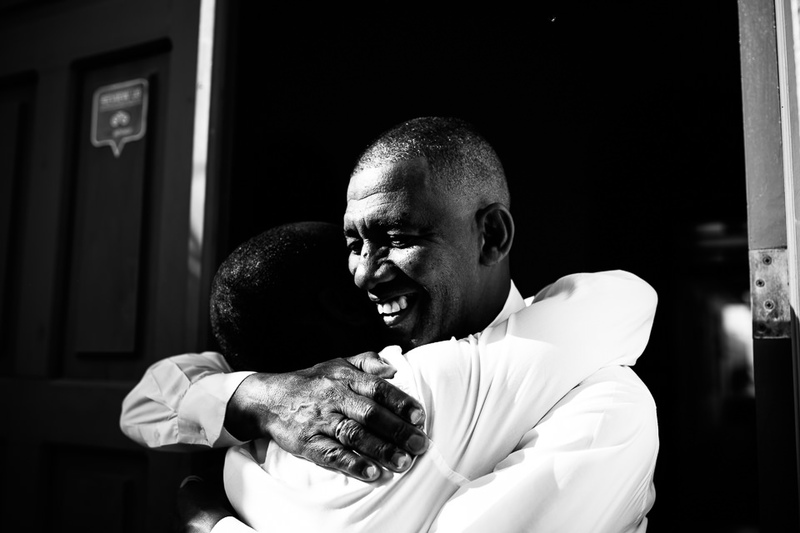 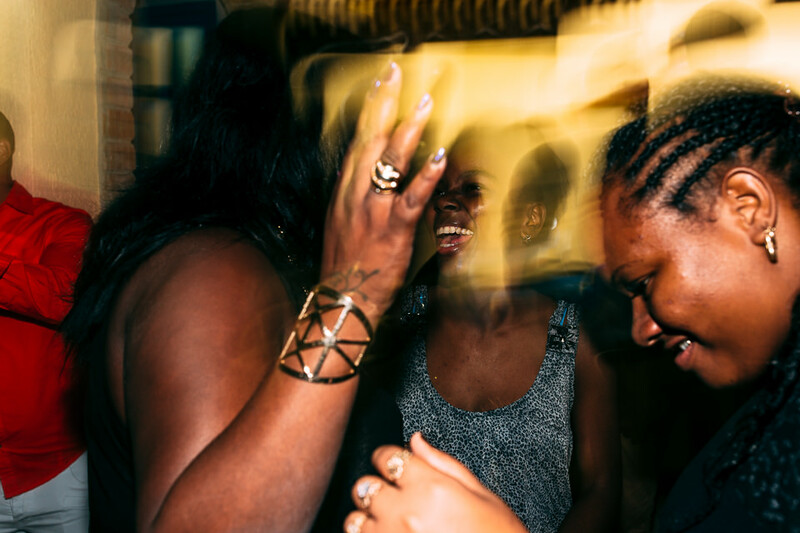 Their wedding day came; on a sunny November day, 60 guests were eager to celebrate with them. 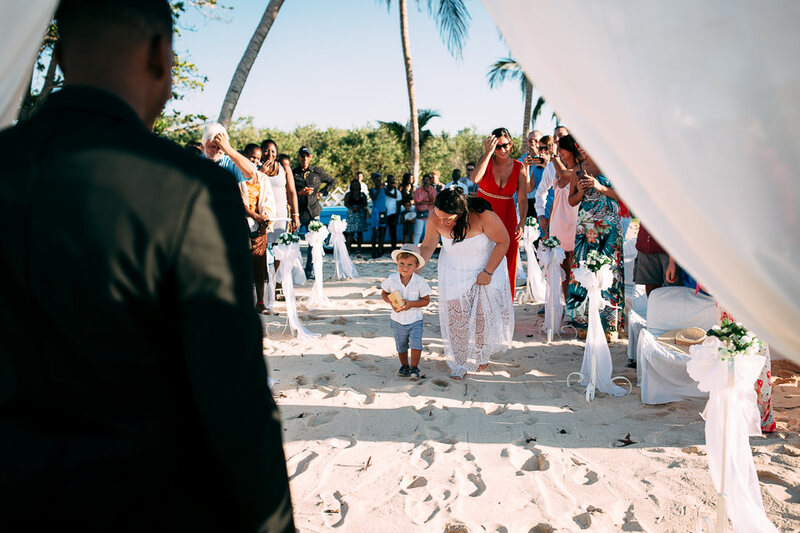 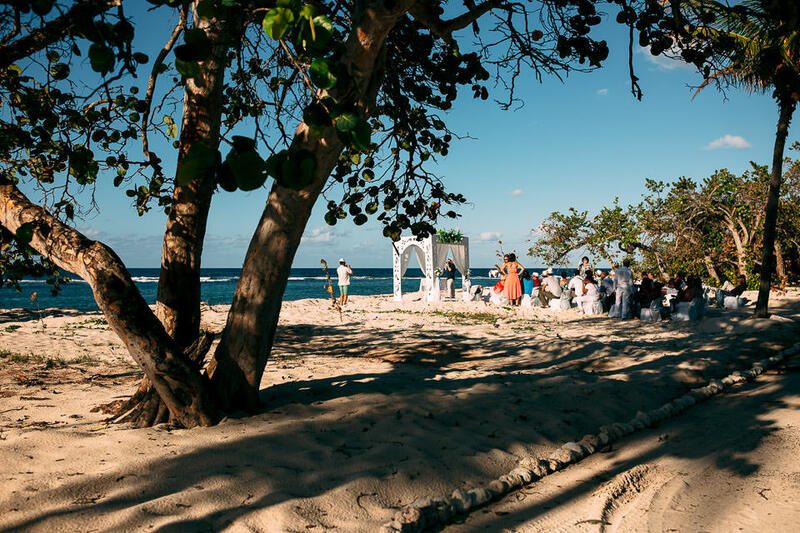 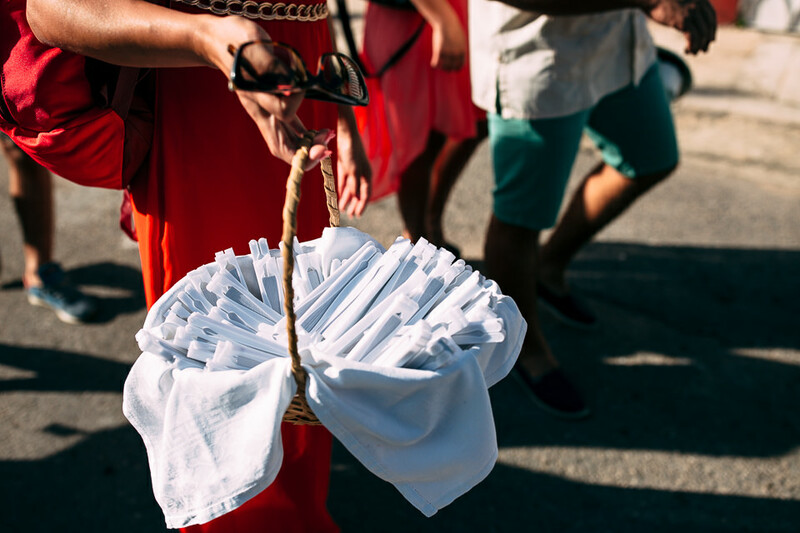 The wedding dress hung up on a plantain, two different traditions combined together contributed to create a magical atmosphere for the destination wedding. 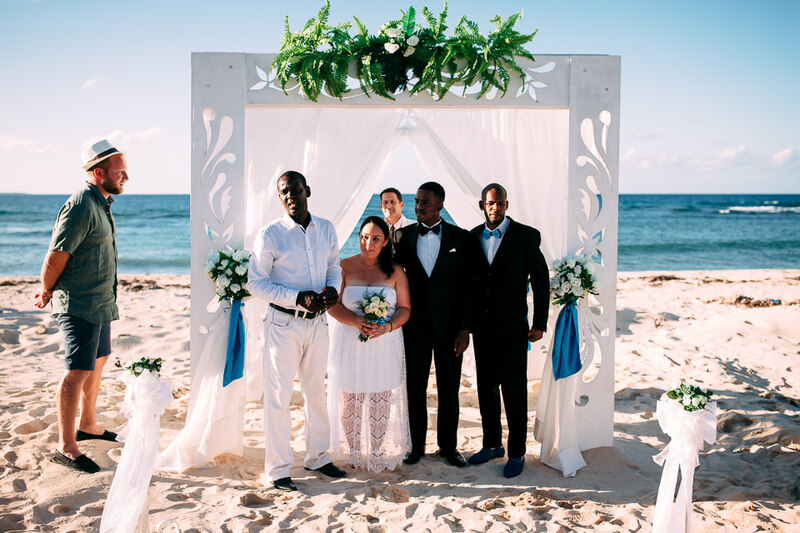 A magnificent arch, as white as the sand, as turquoise as the sky. 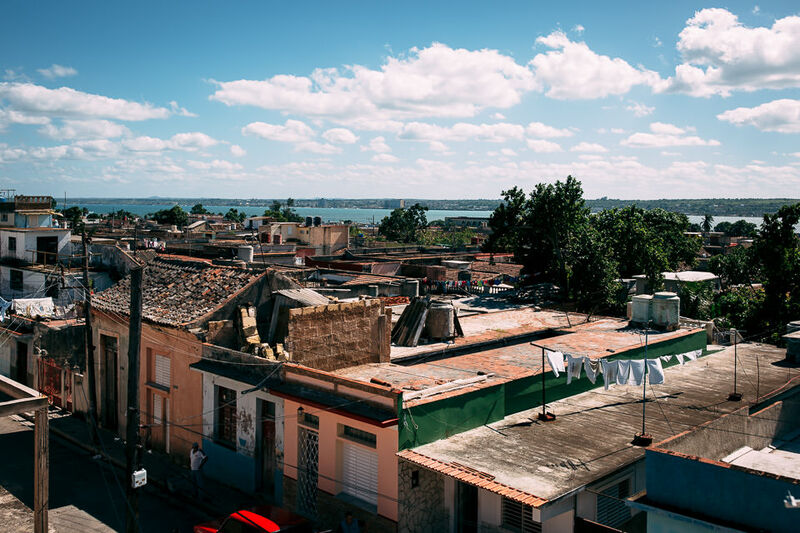 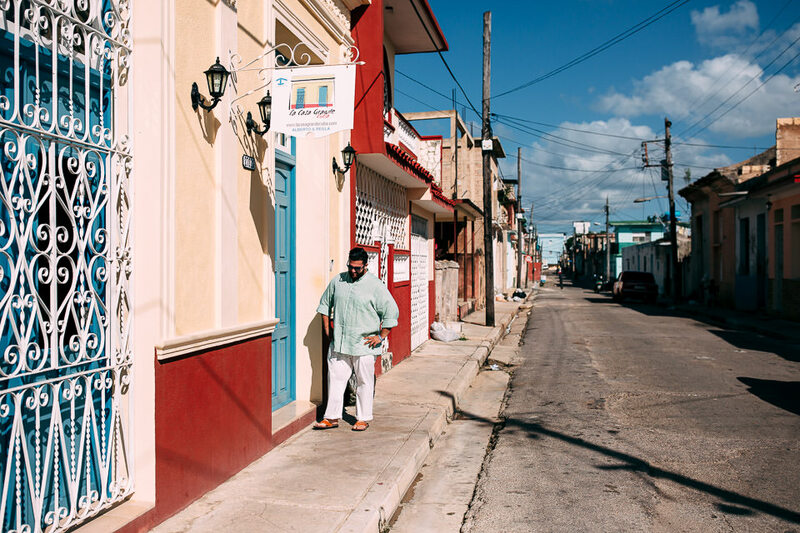 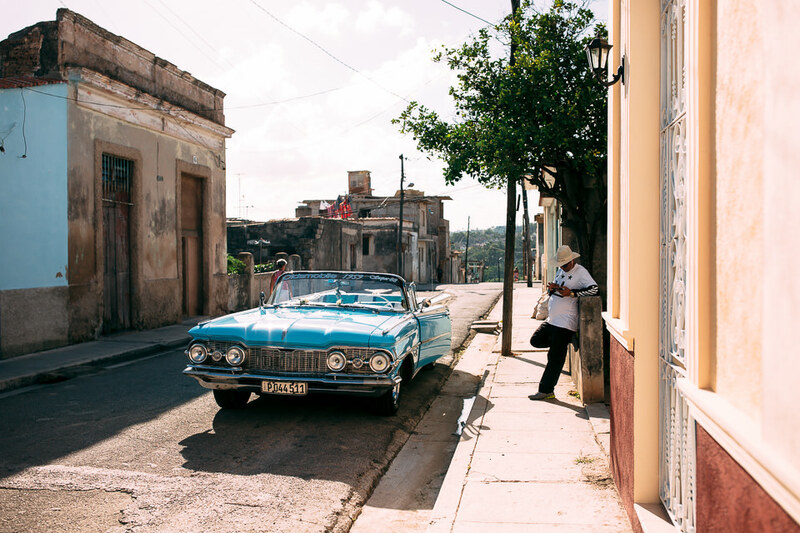 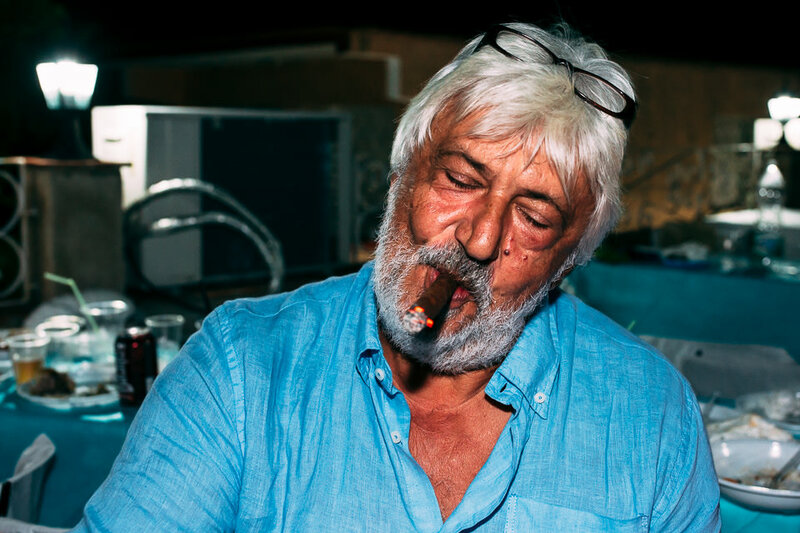 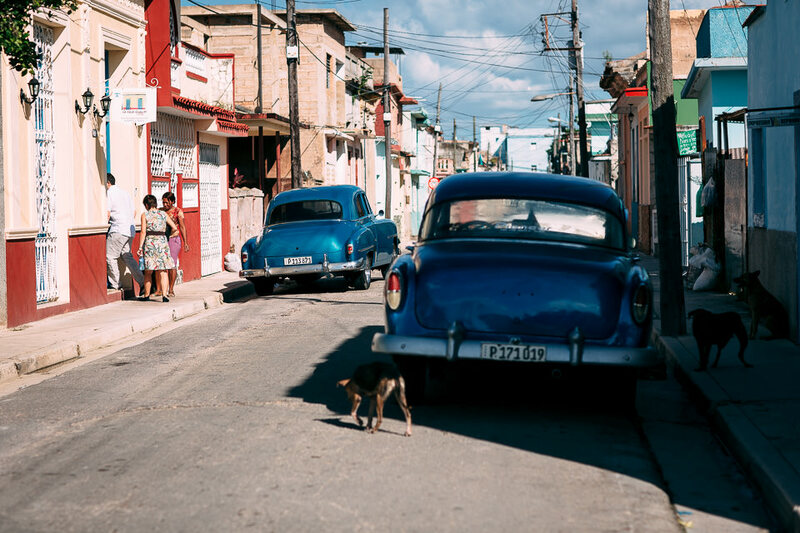 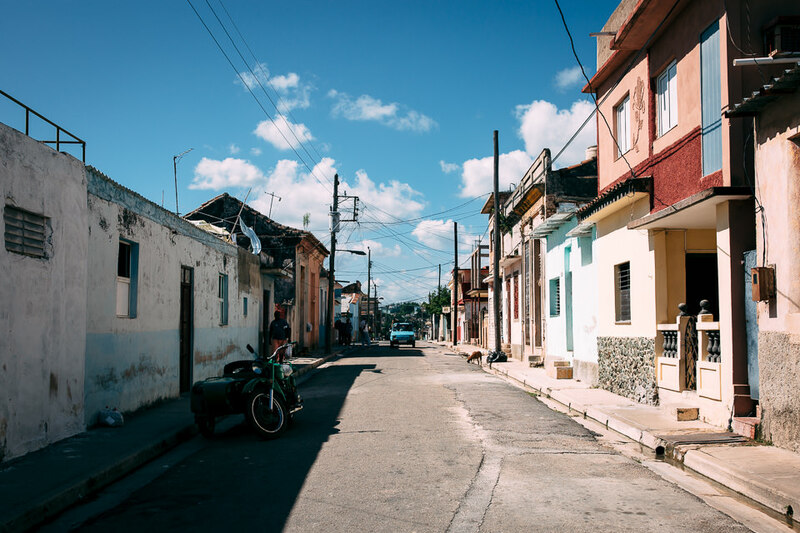 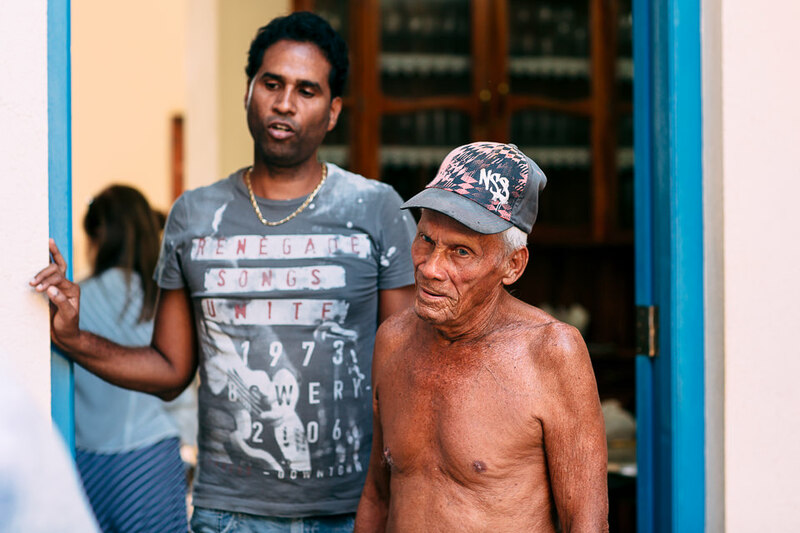 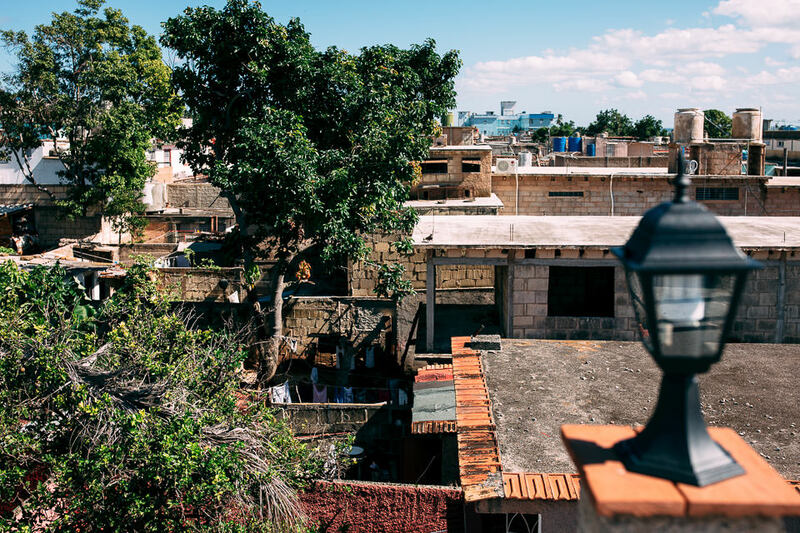 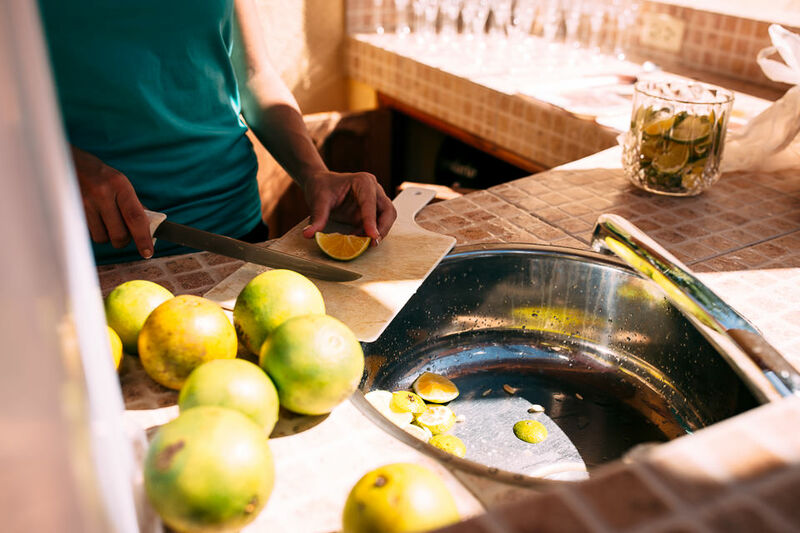 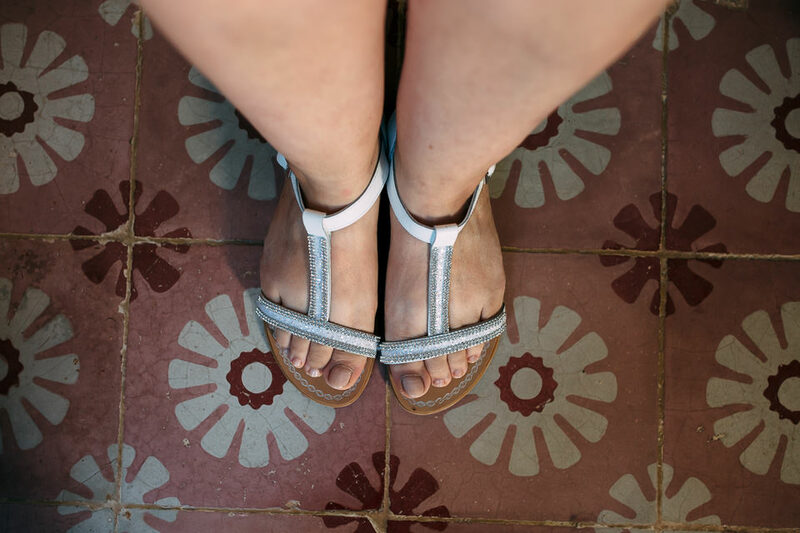 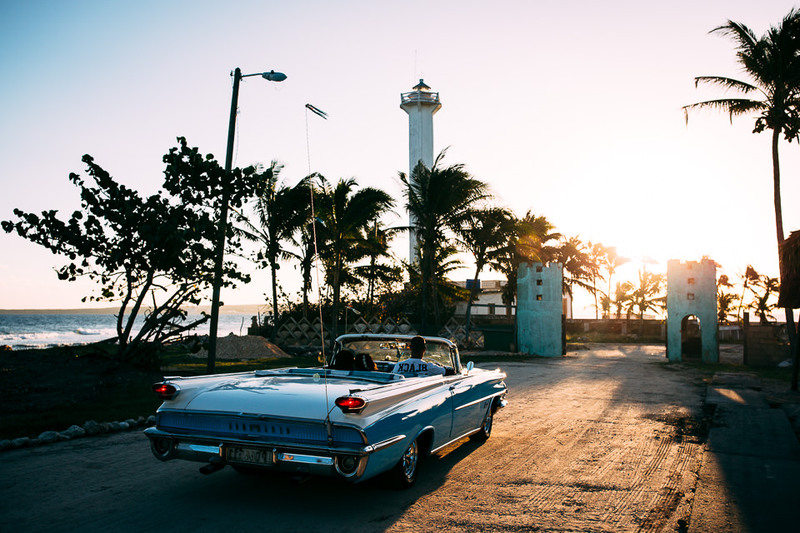 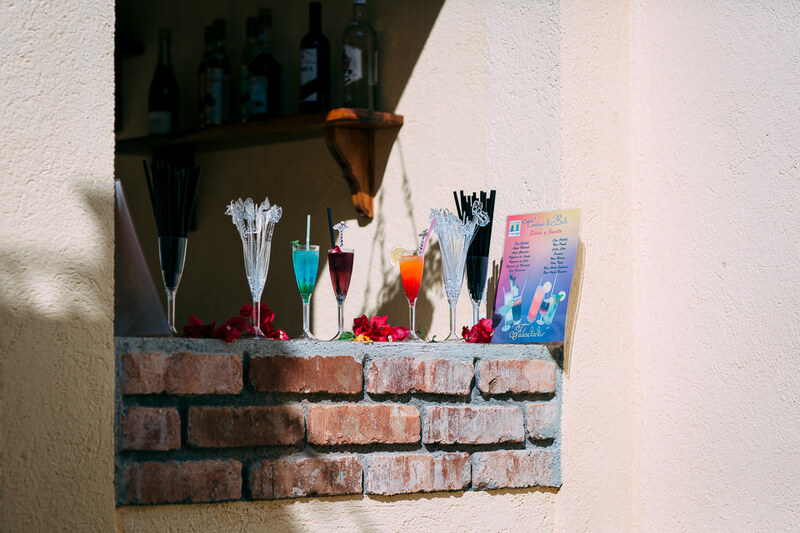 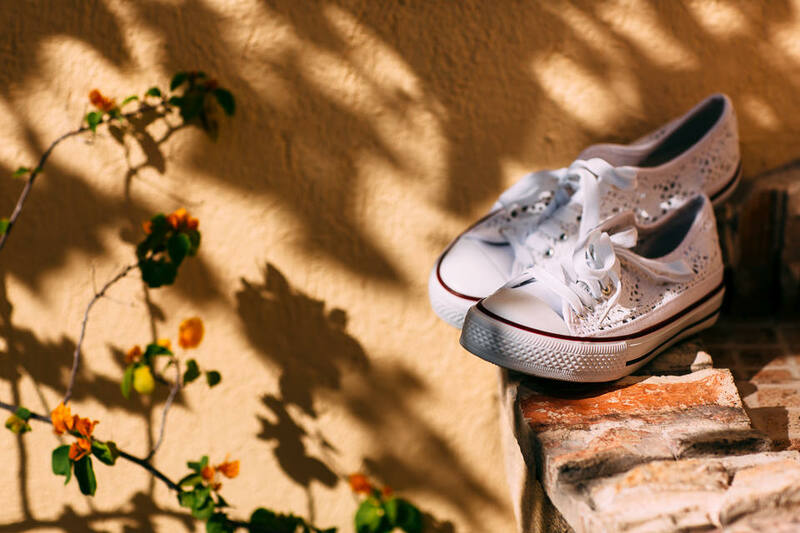 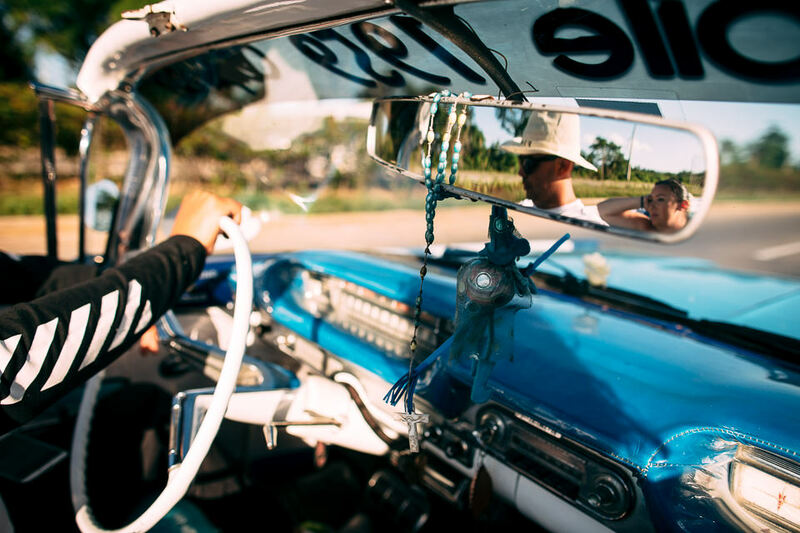 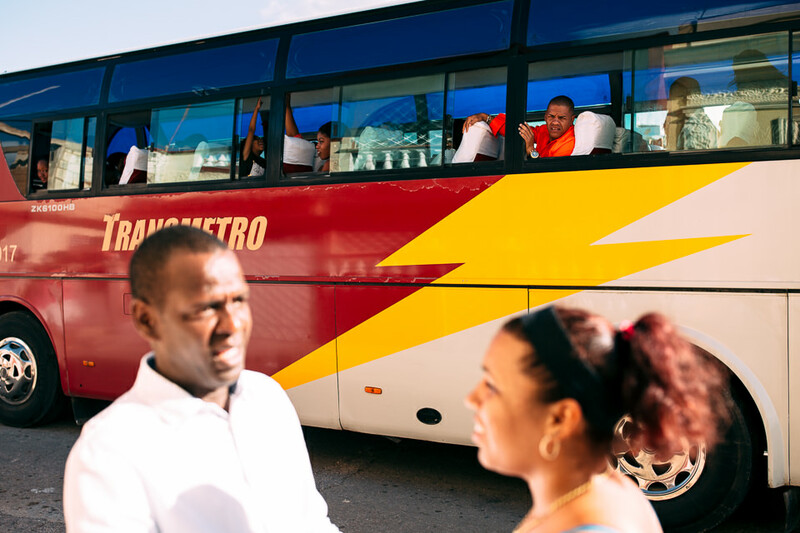 As Cuba itself, with its evocative colours that are reflected in every detail. 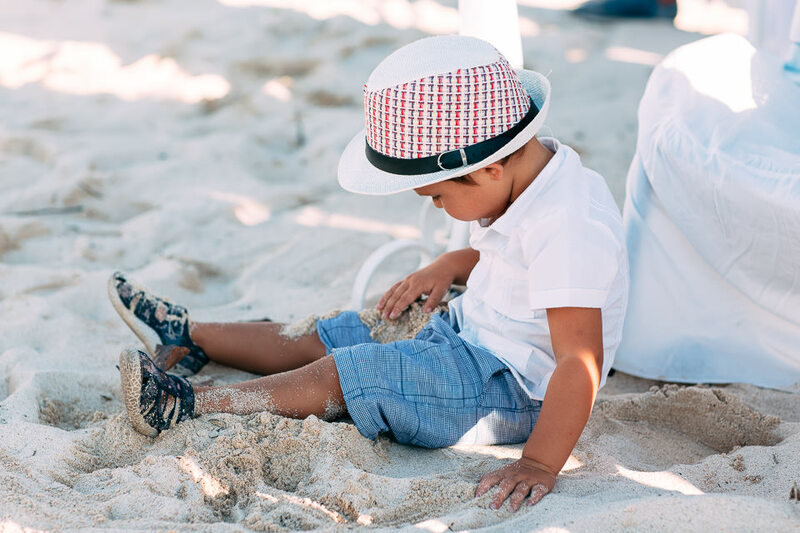 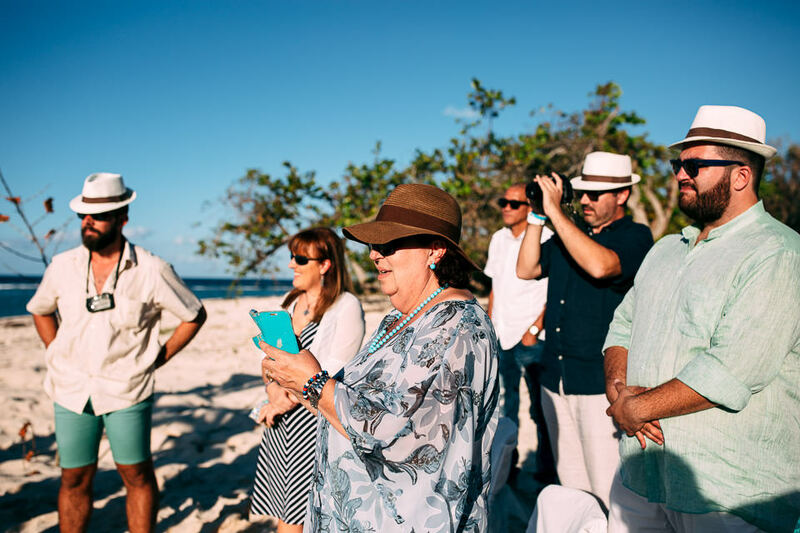 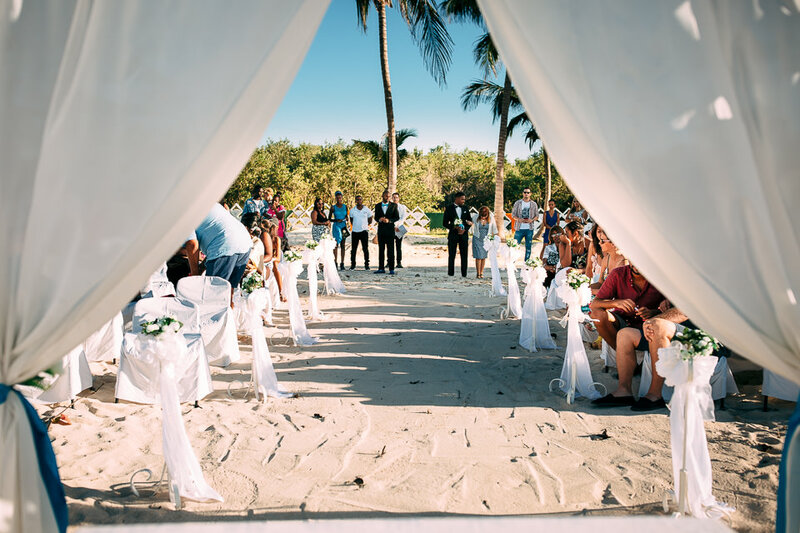 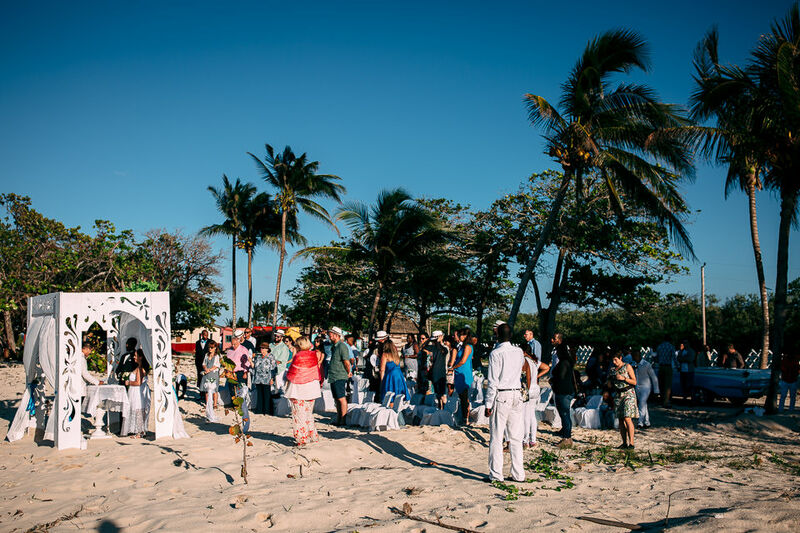 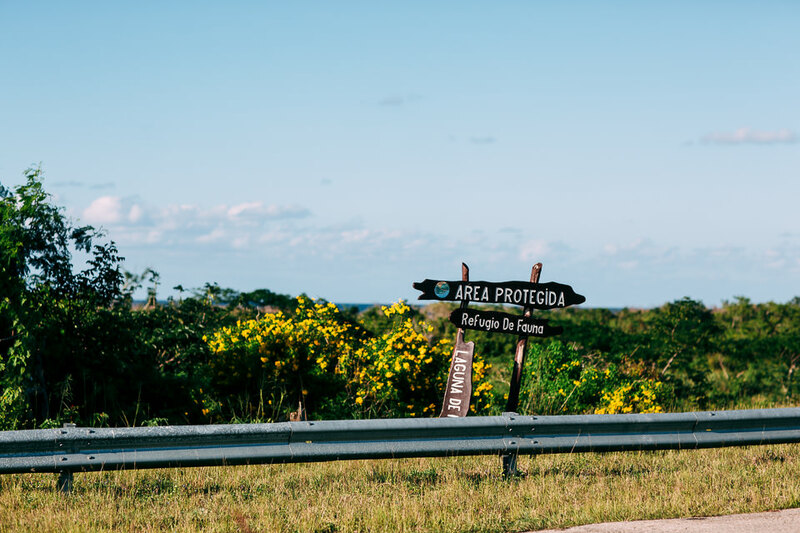 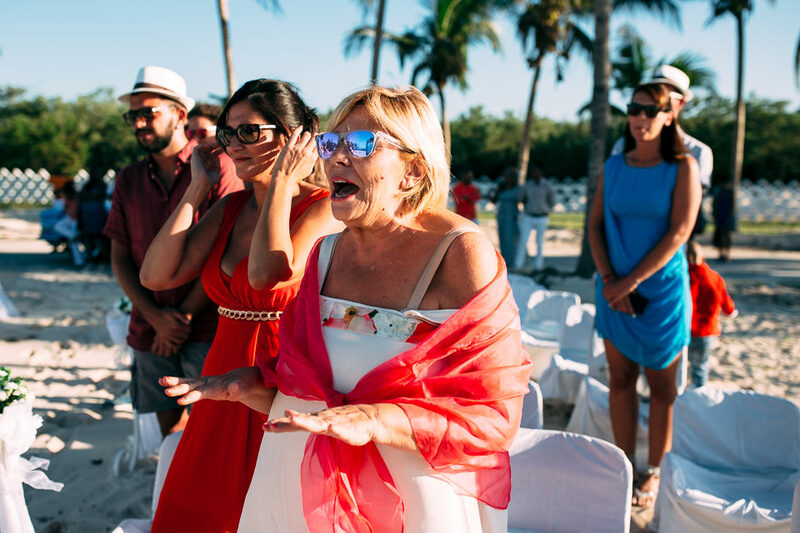 This was the atmosphere of the ceremony, that took place in the Faro de Maya protected area, a place capable of maintaining its charm and surviving a hurricane. 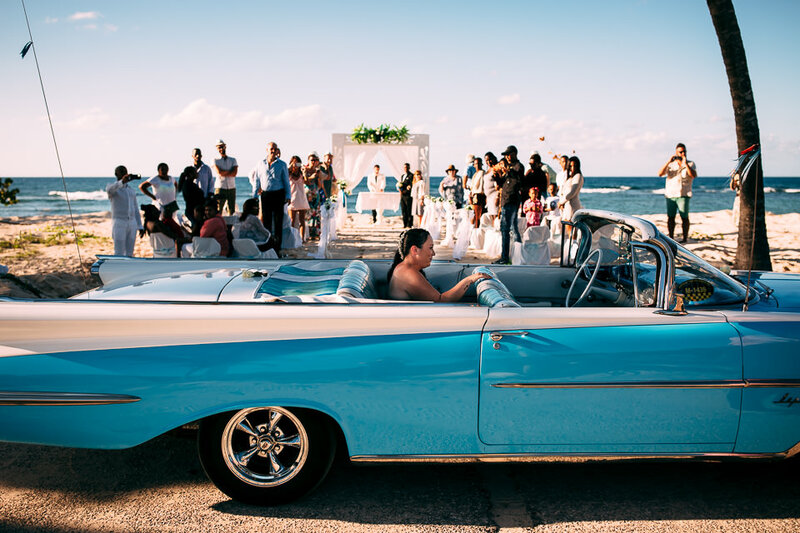 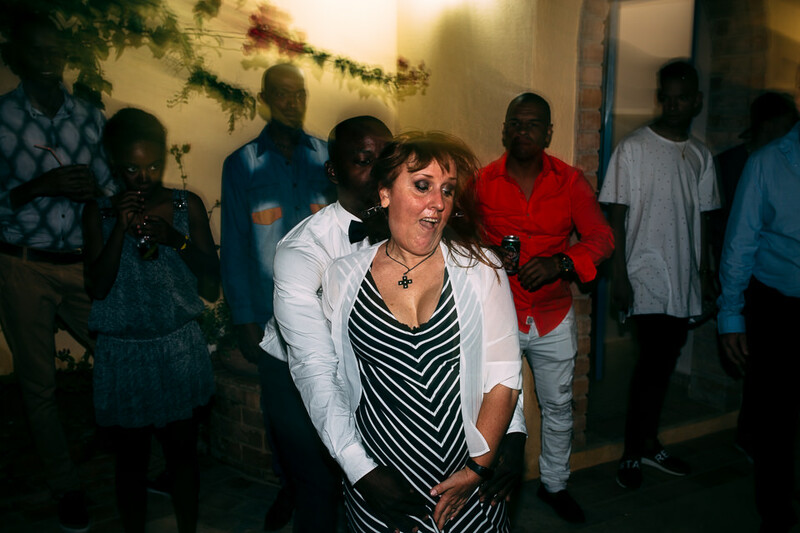 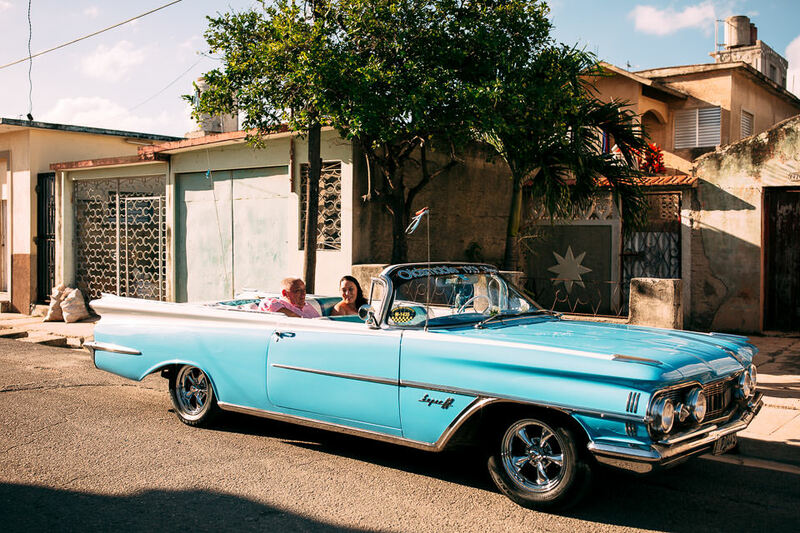 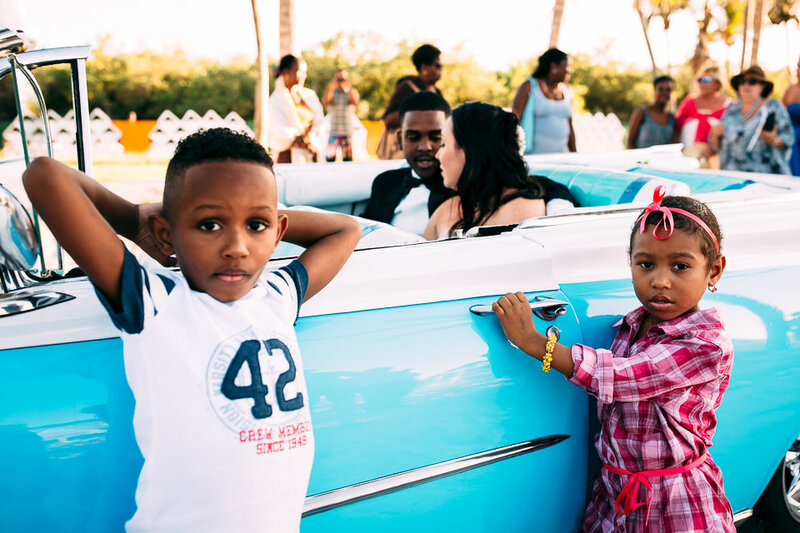 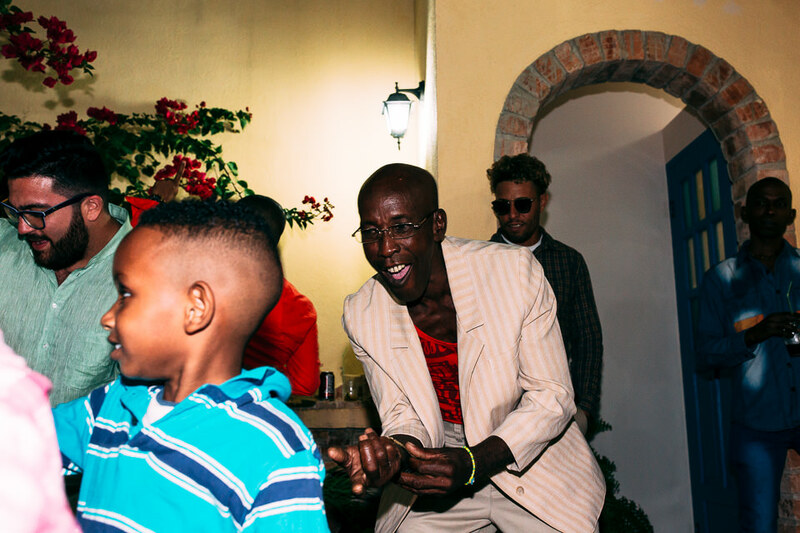 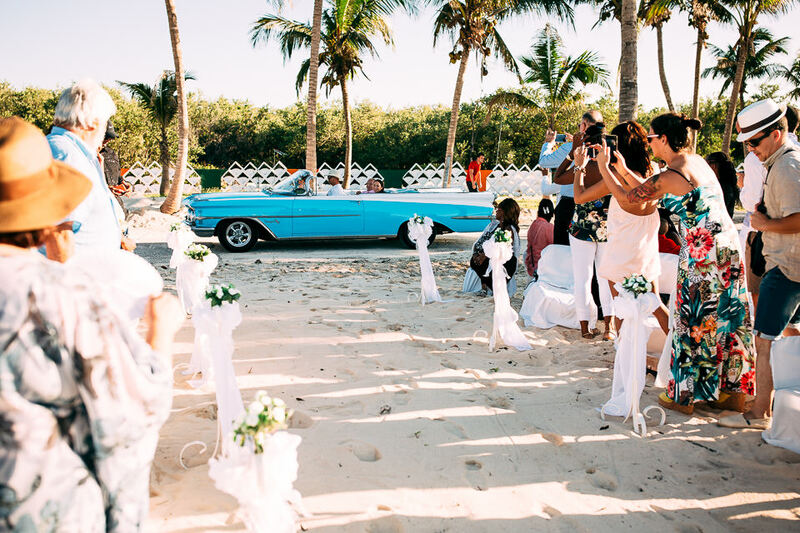 A turquoise (obviously) Cadillac took the couple to the casa particular where the wedding party was organized, a party that engaged everyone, with mojito, typical dishes, Cuban music and dance, with adults and children going wild and enjoying the music. 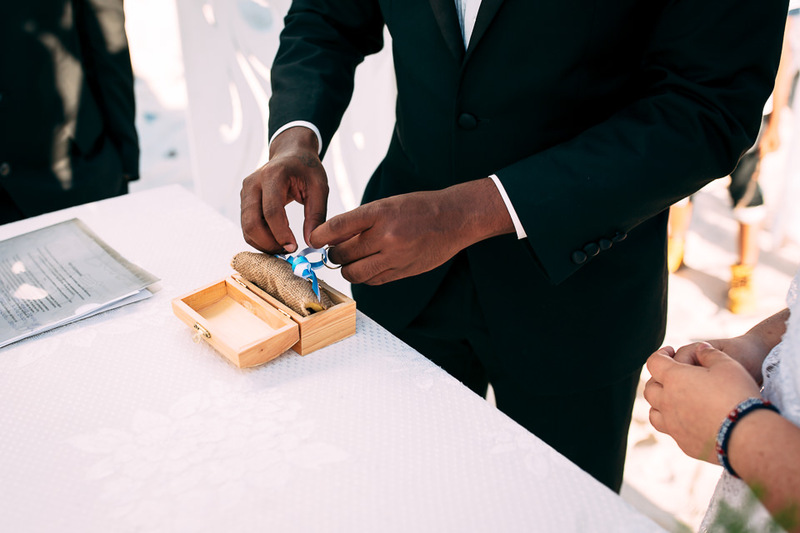 And, last but not least, the well-known, timeless, Reloba cigars, also used as enchanting wedding favors. 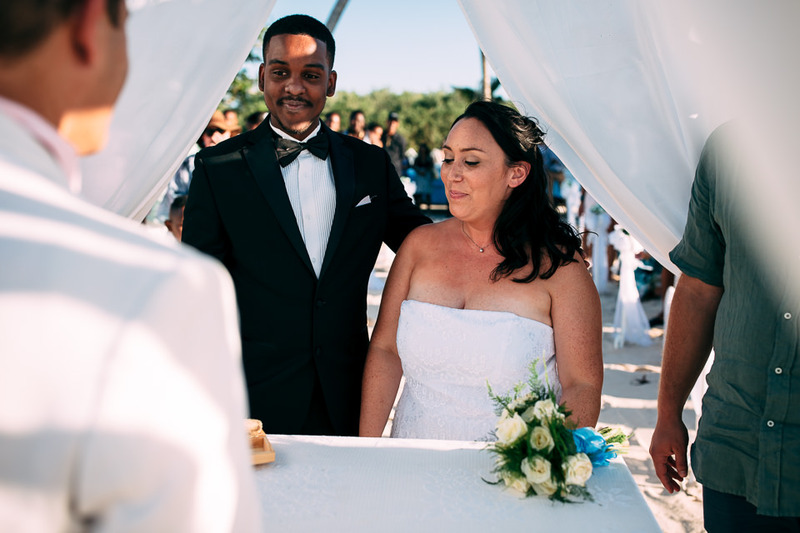 An unforgettable wedding, with a taste of freedom and charm that one feels when two cultures blend to celebrate love. 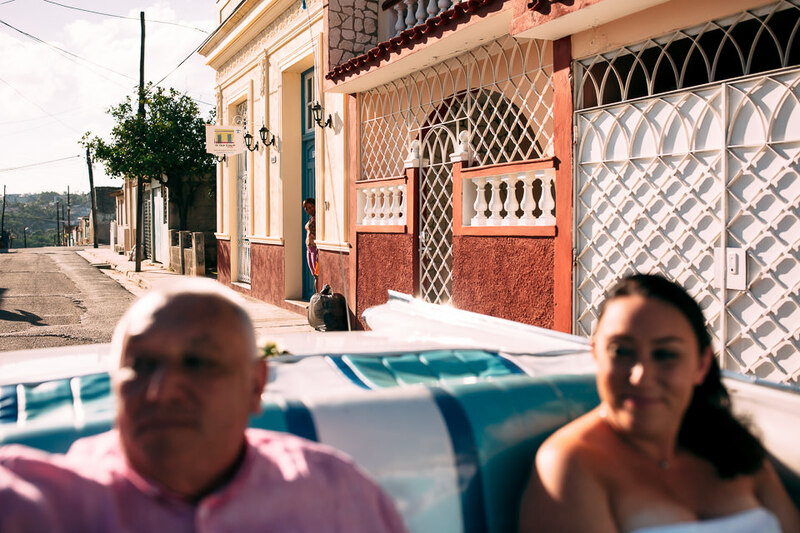 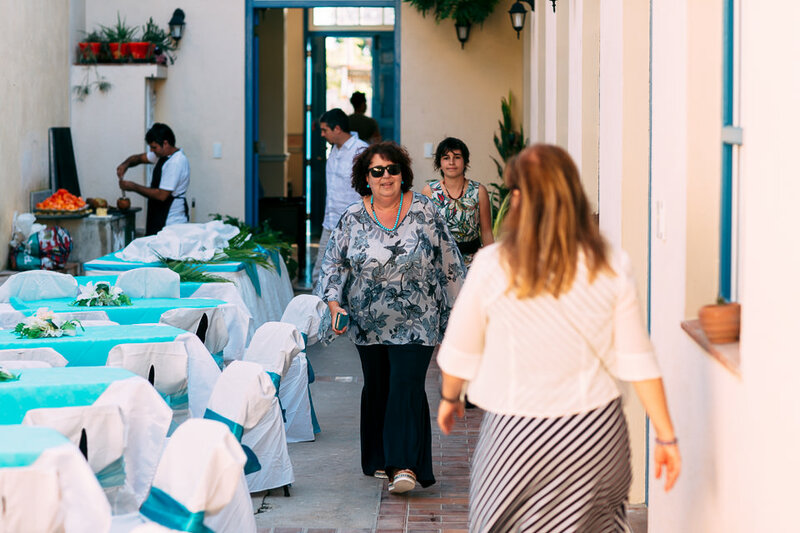 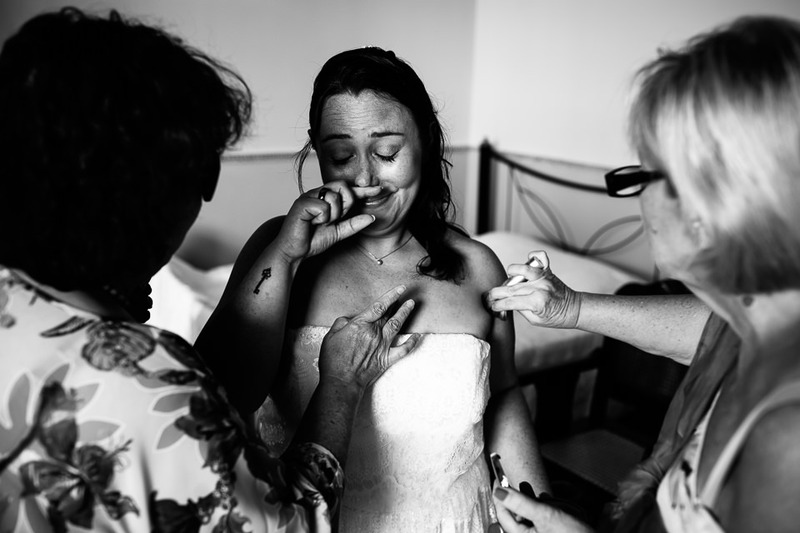 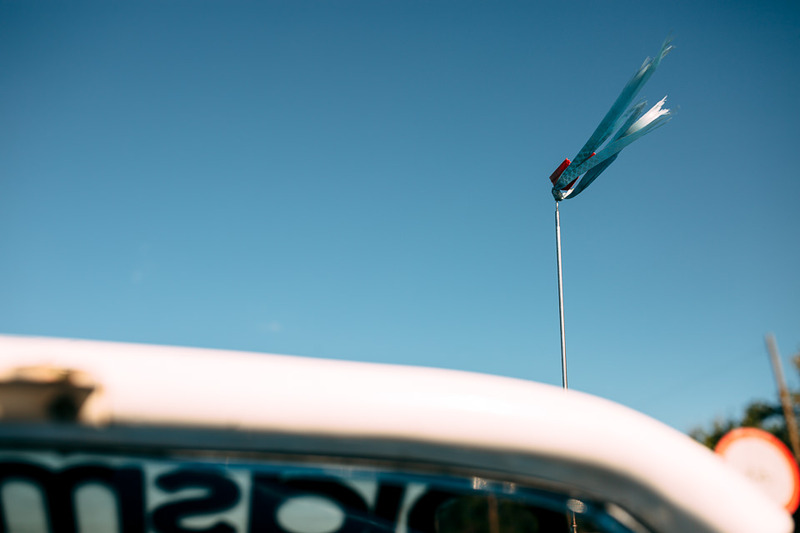 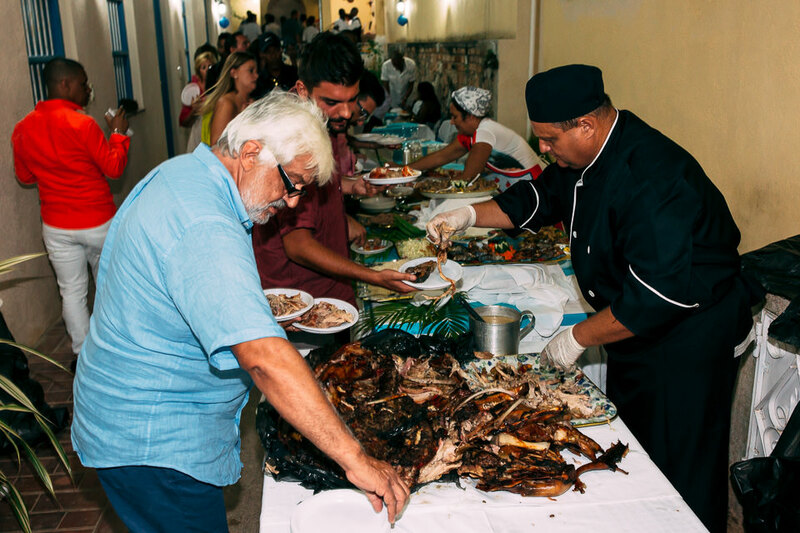 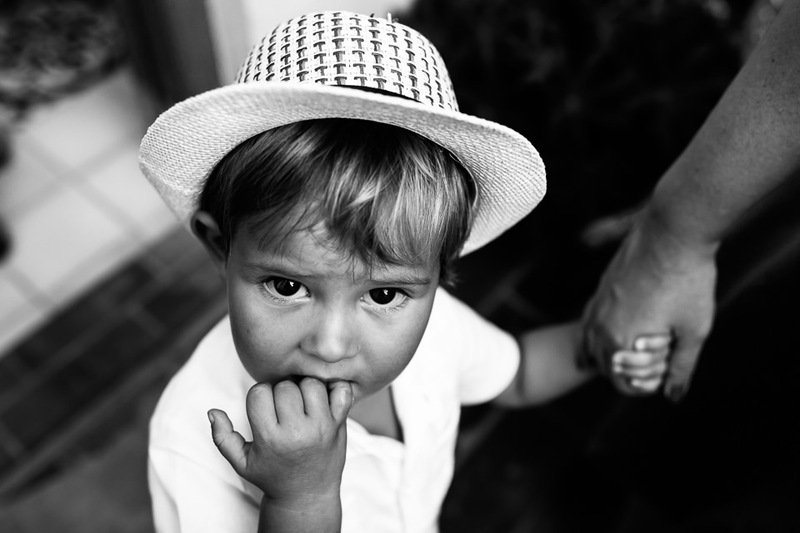 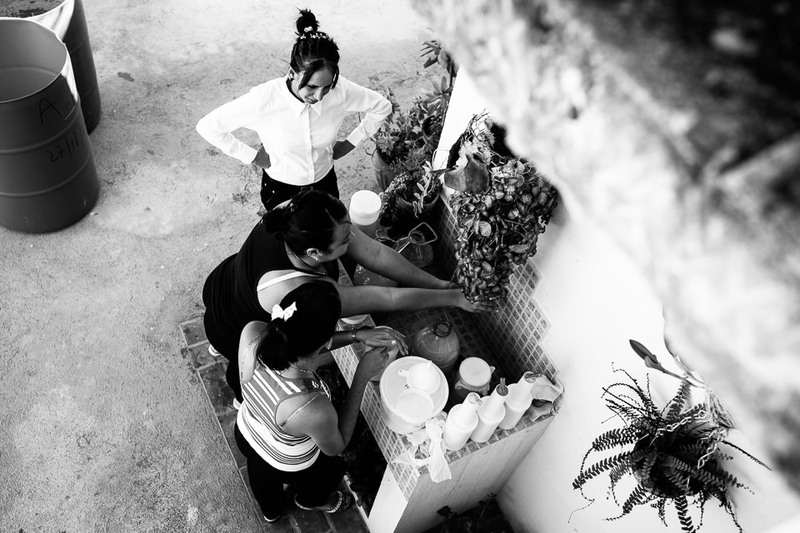 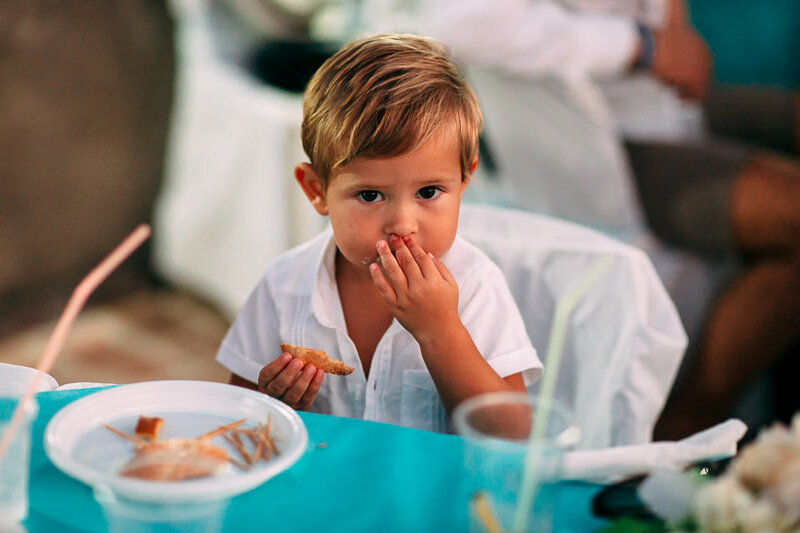 This is what we experienced in Matanza: a unique and special wedding day.